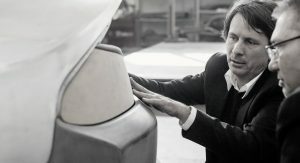 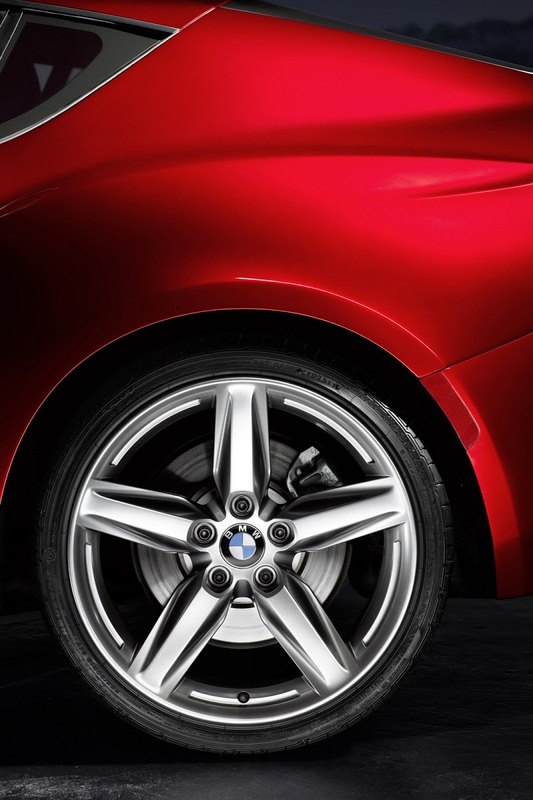 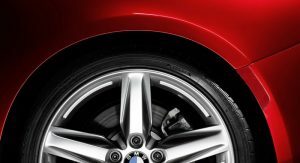 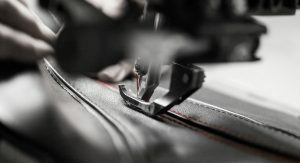 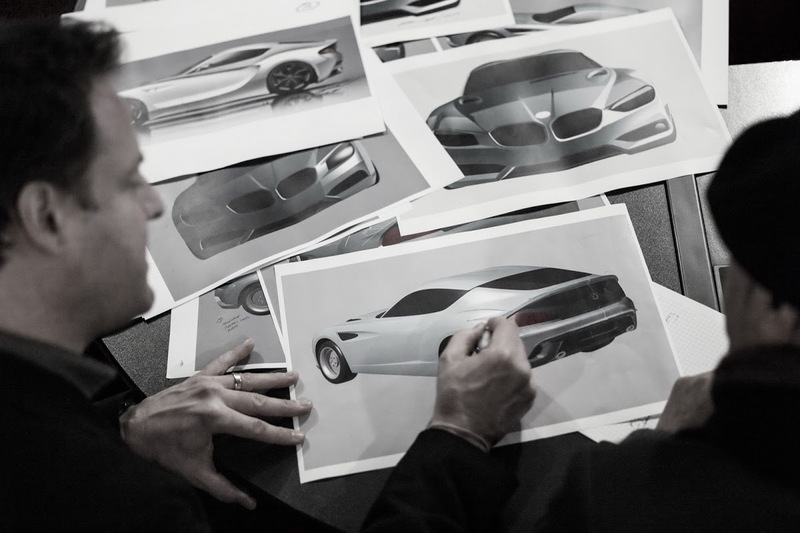 A blast from the past and the most recent concept study to wear the blue and white roundel will highlight BMW’s presence at The Legends of the Autobahn 2012, which takes place on Friday, August 17, at the Rancho Canada Golf Club in Carmel Valley, California. 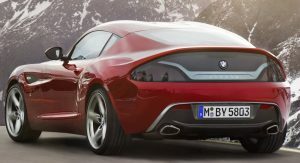 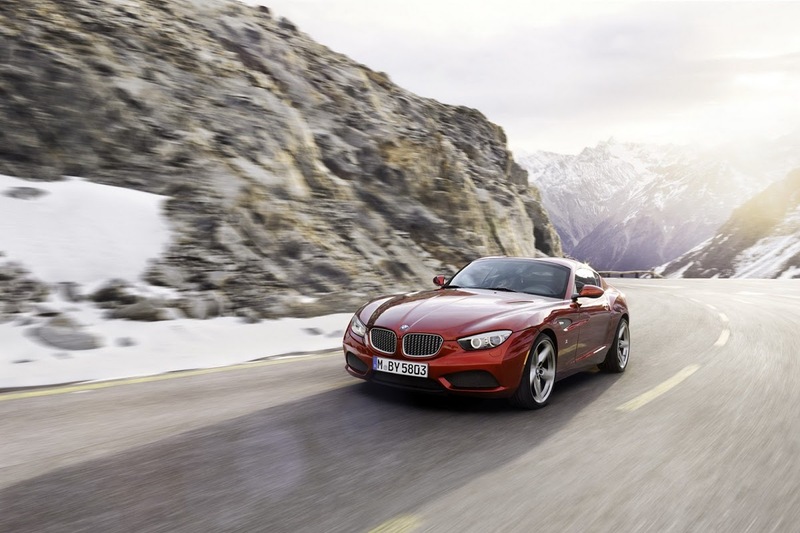 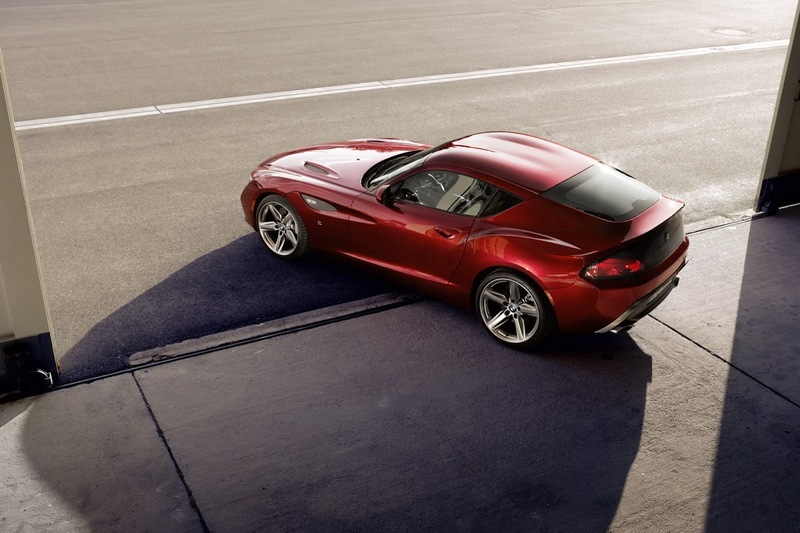 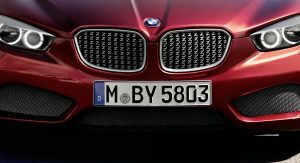 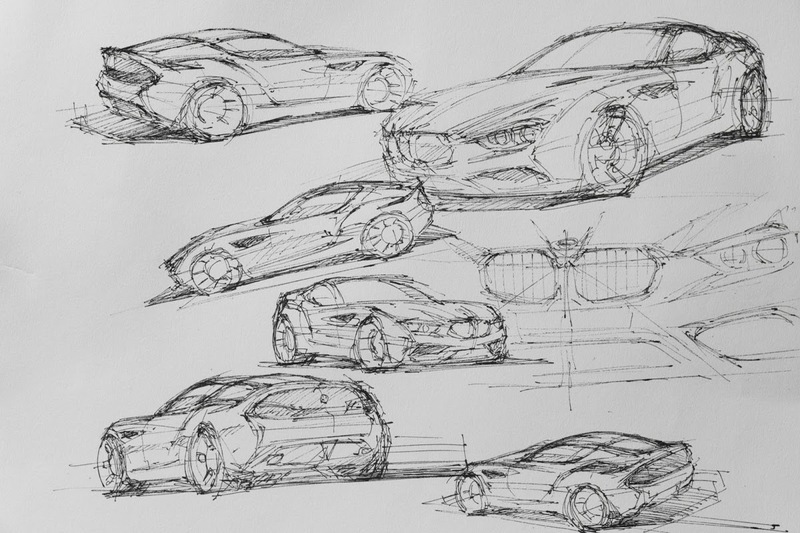 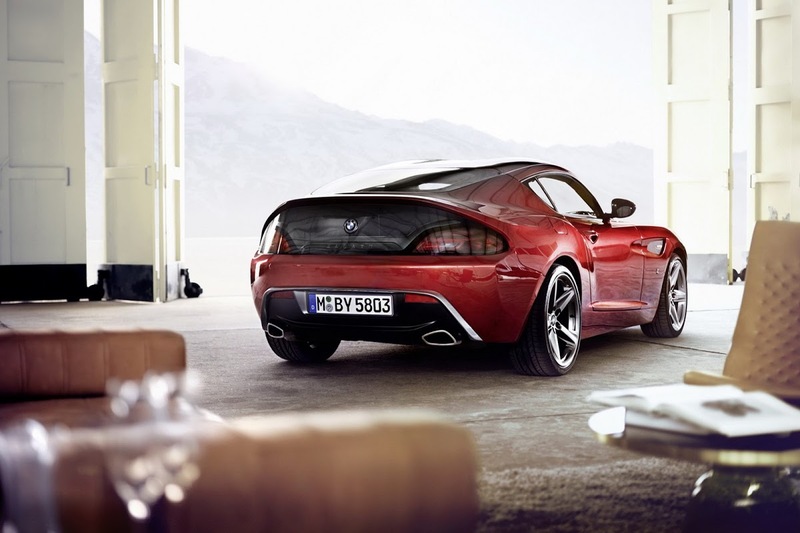 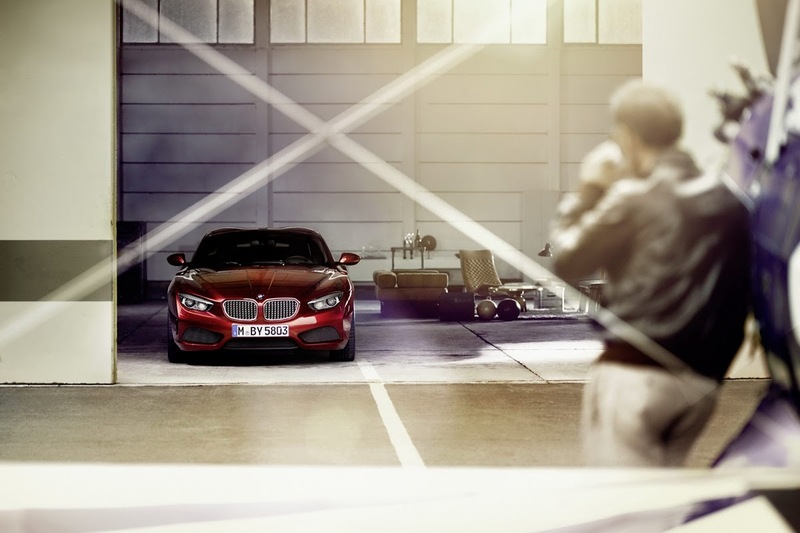 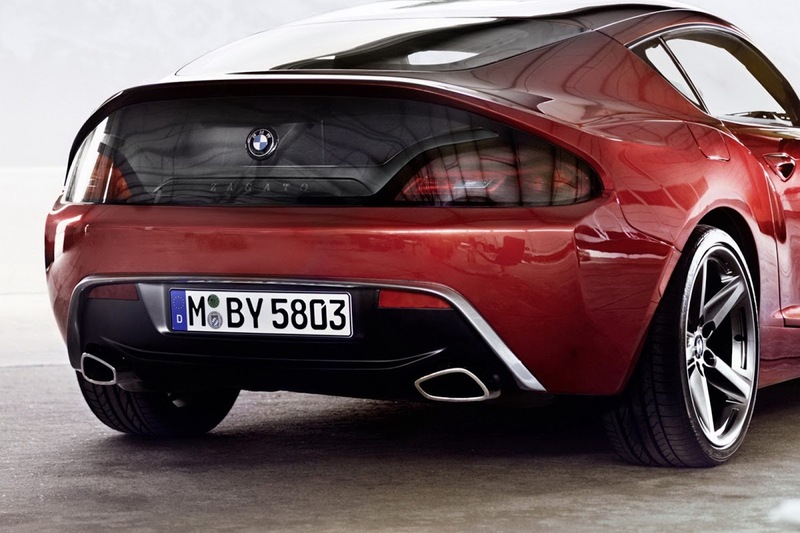 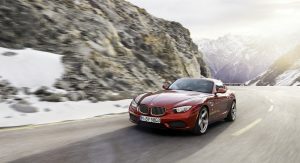 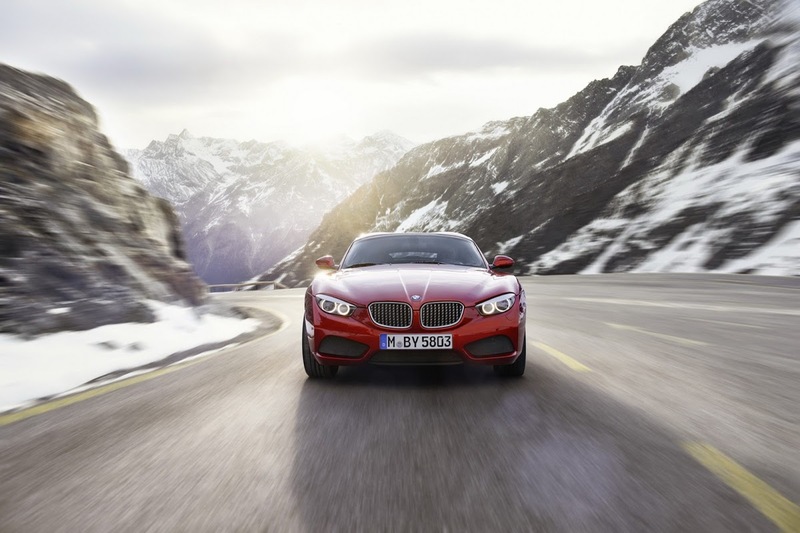 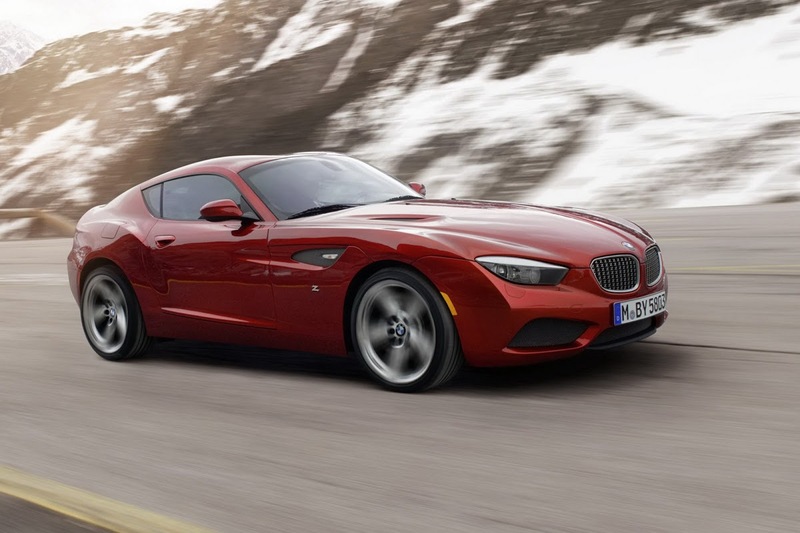 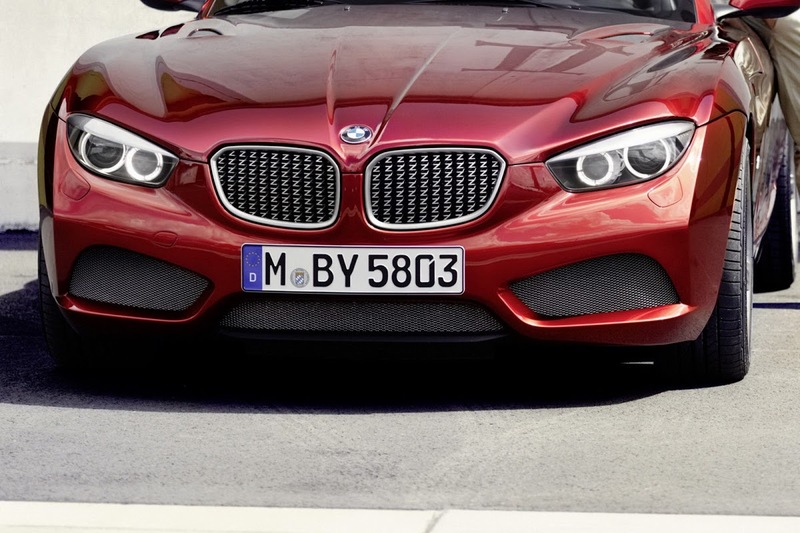 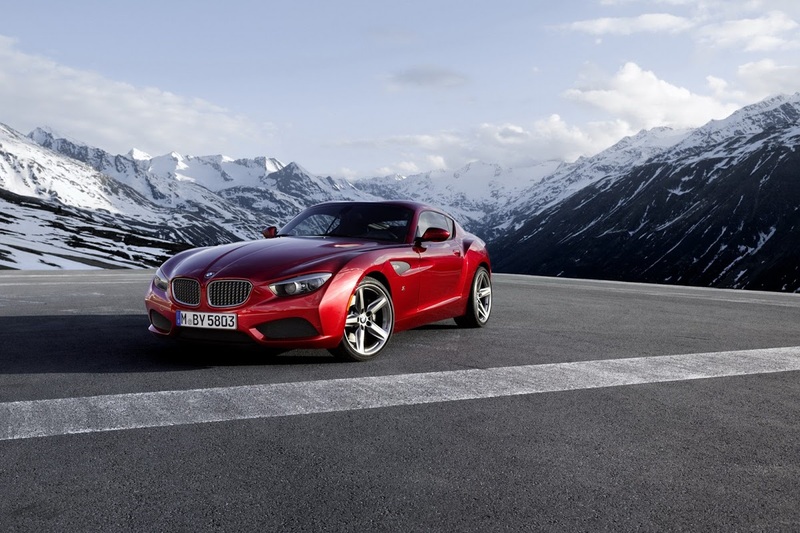 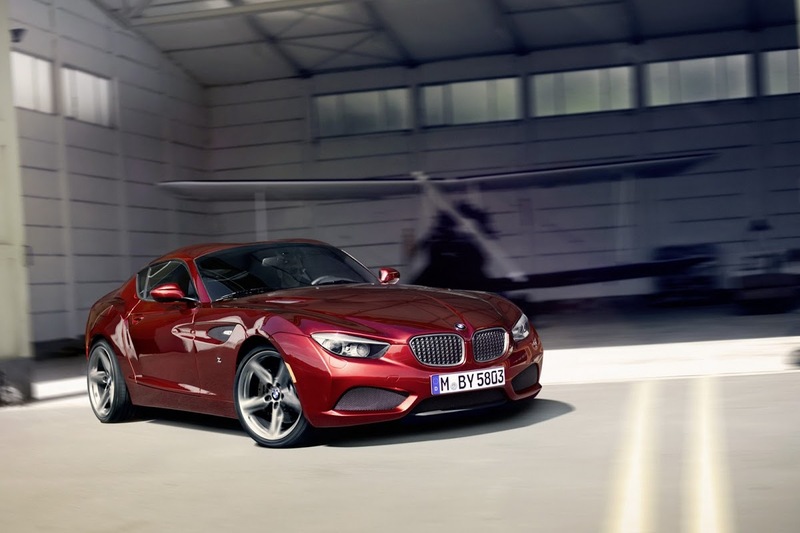 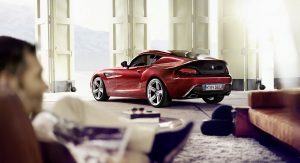 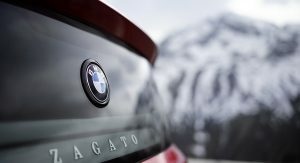 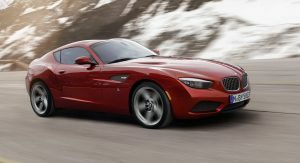 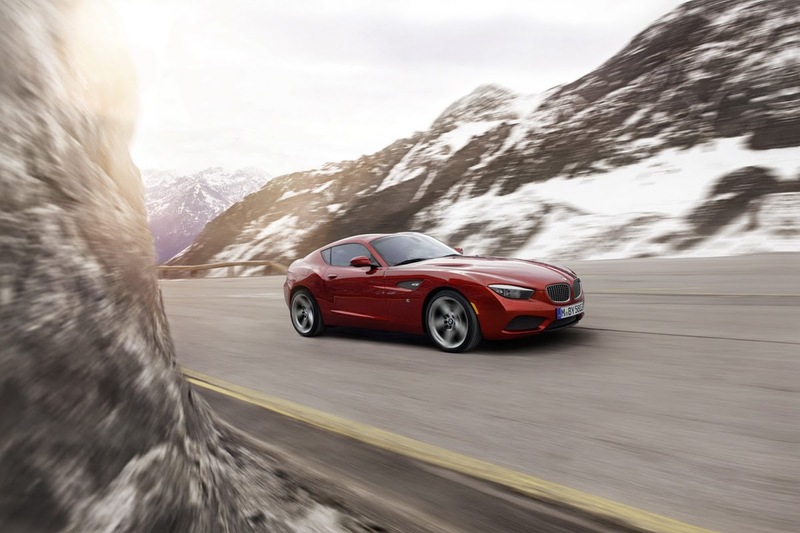 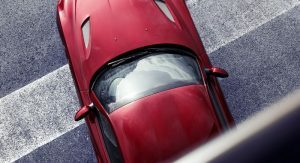 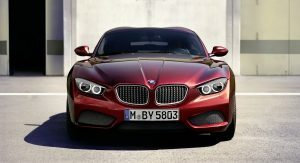 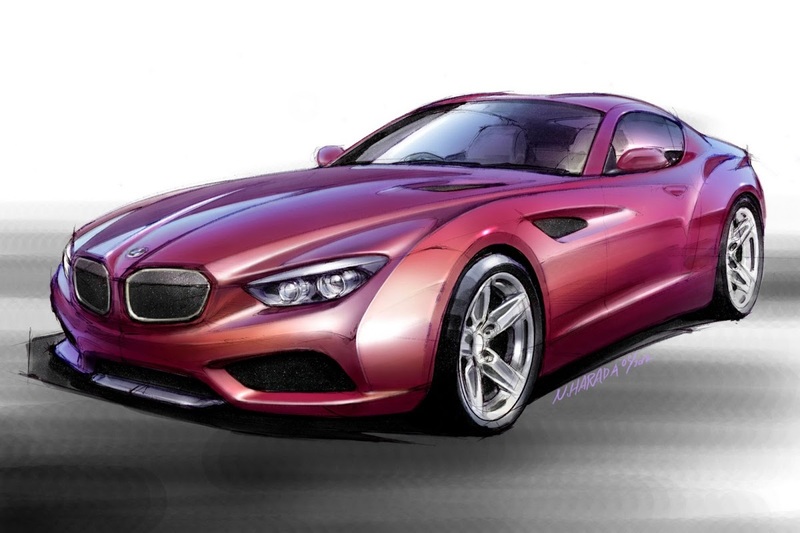 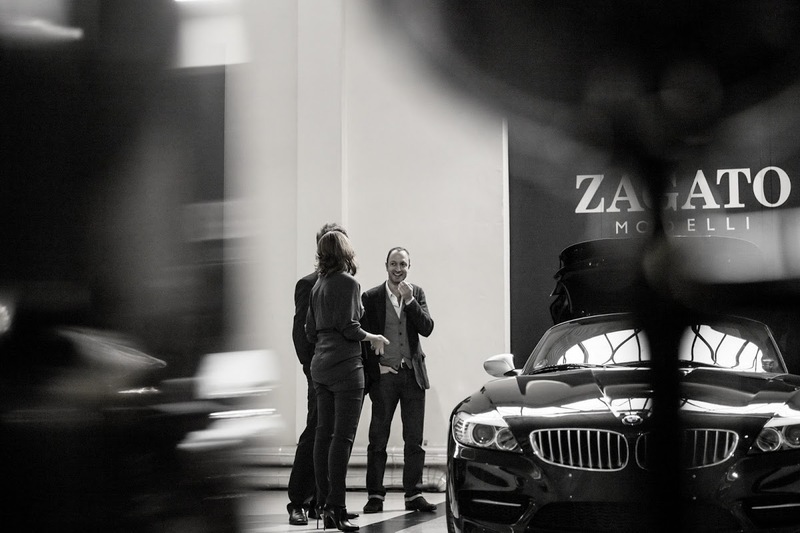 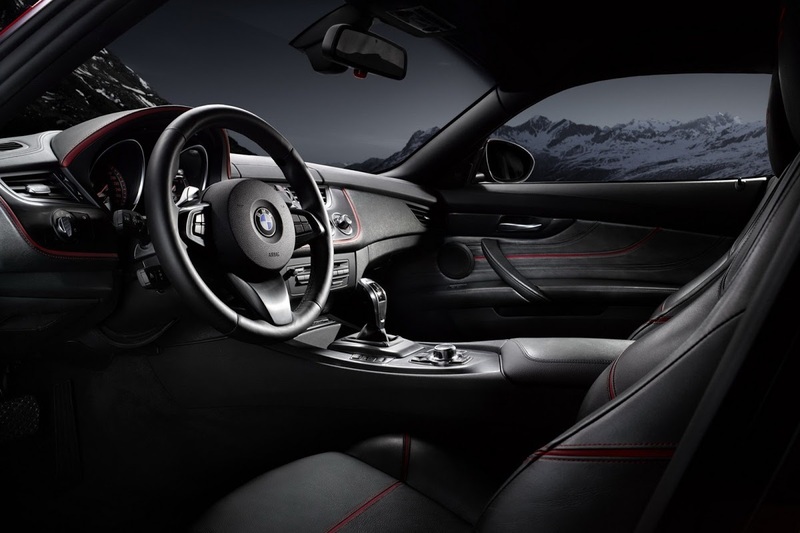 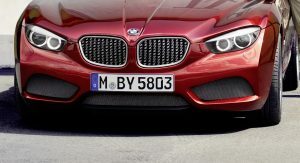 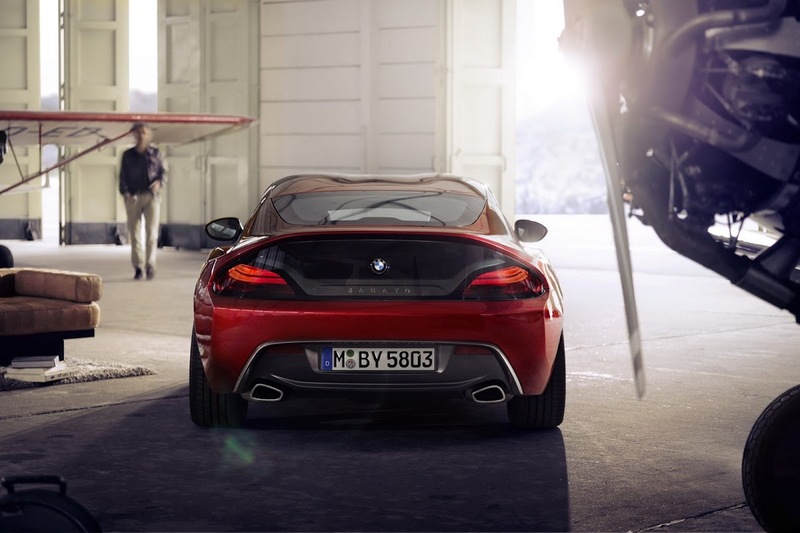 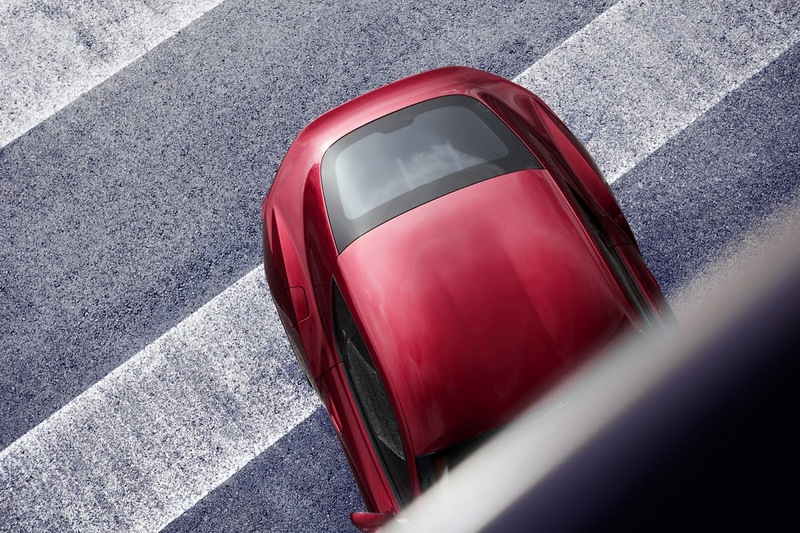 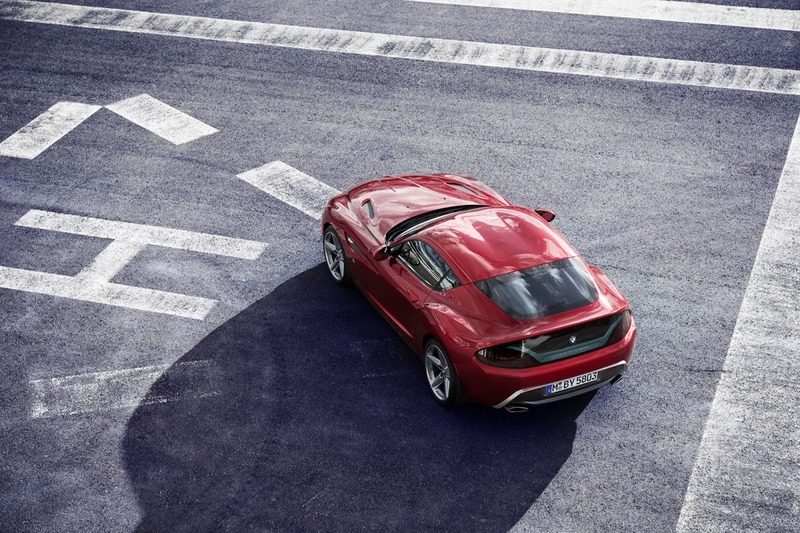 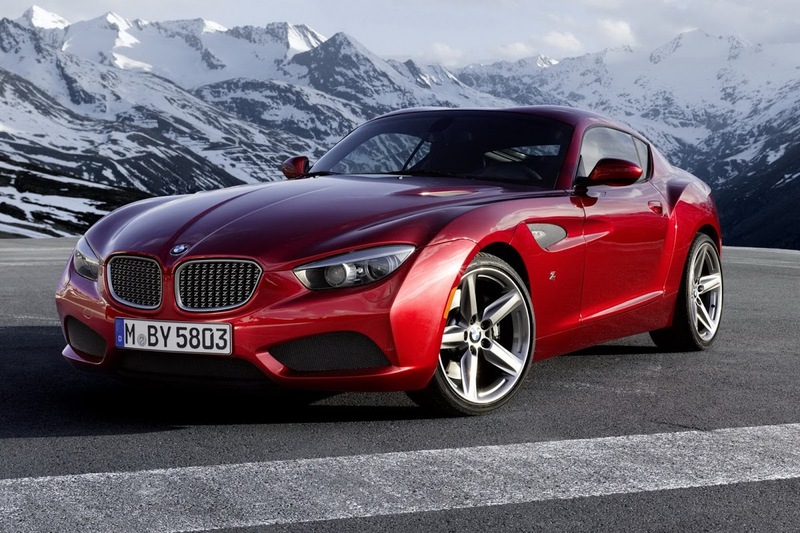 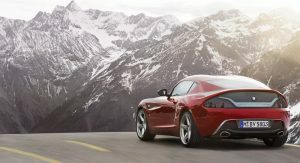 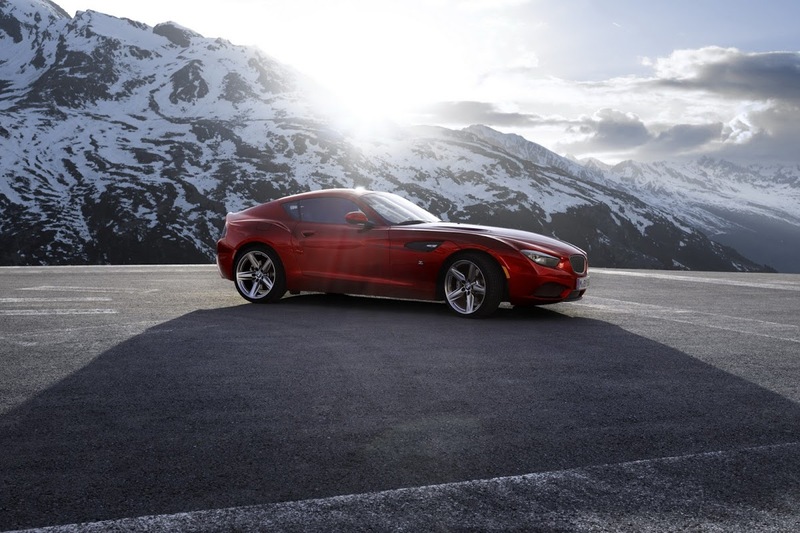 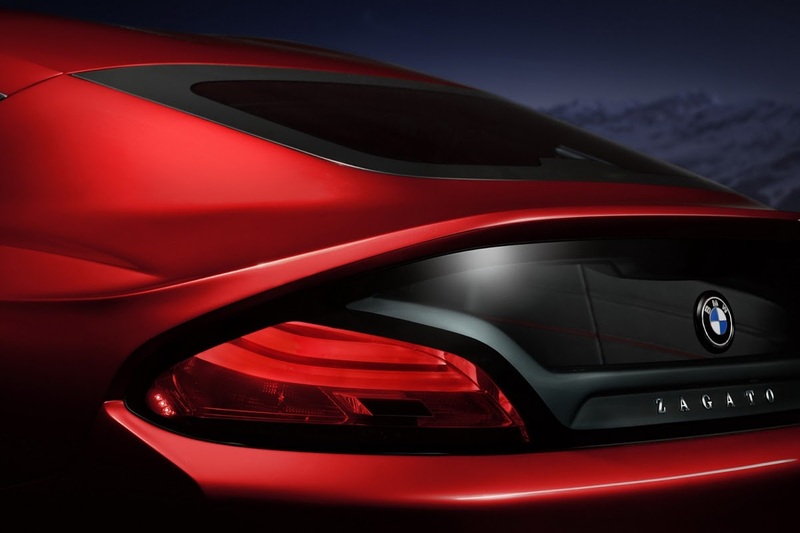 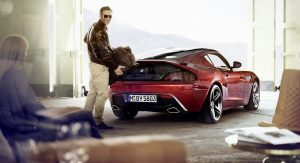 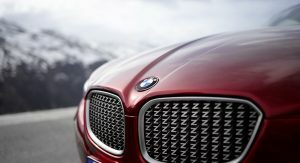 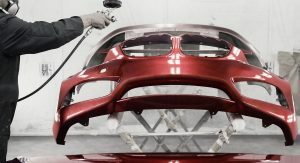 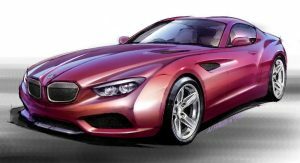 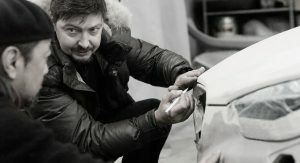 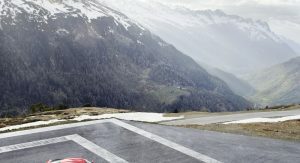 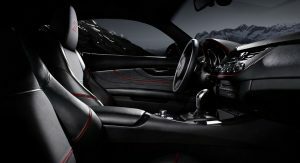 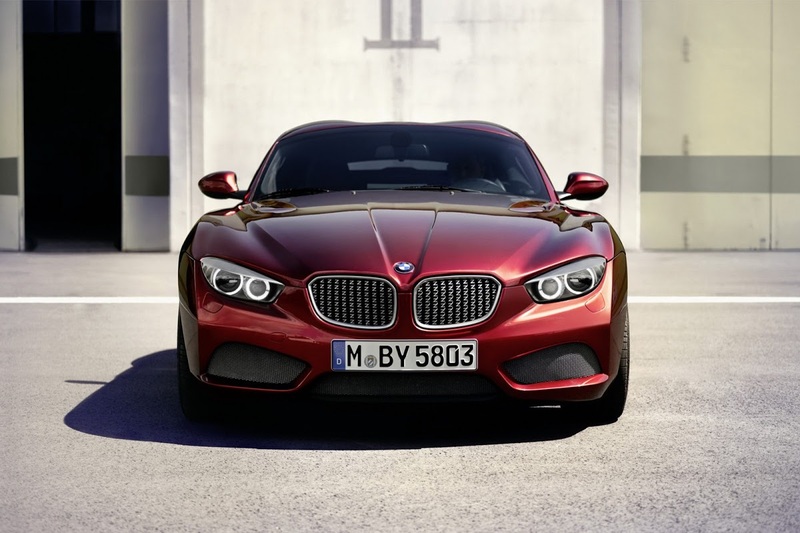 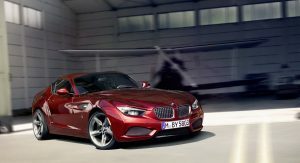 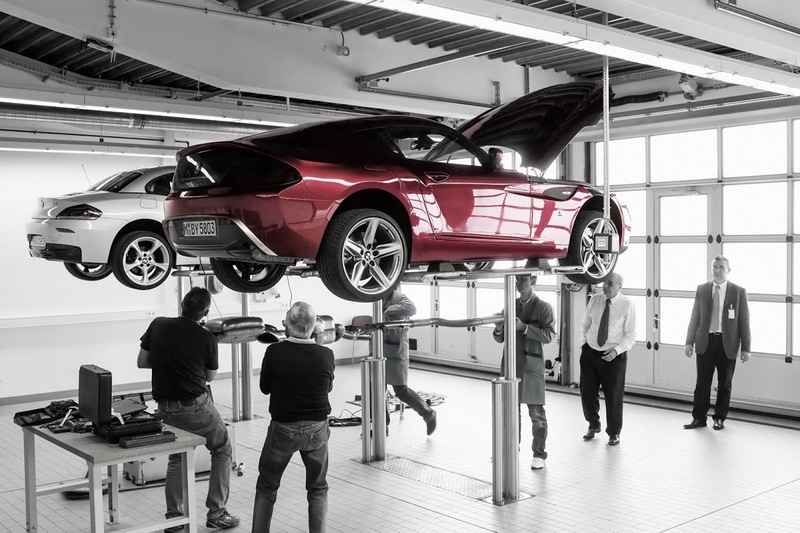 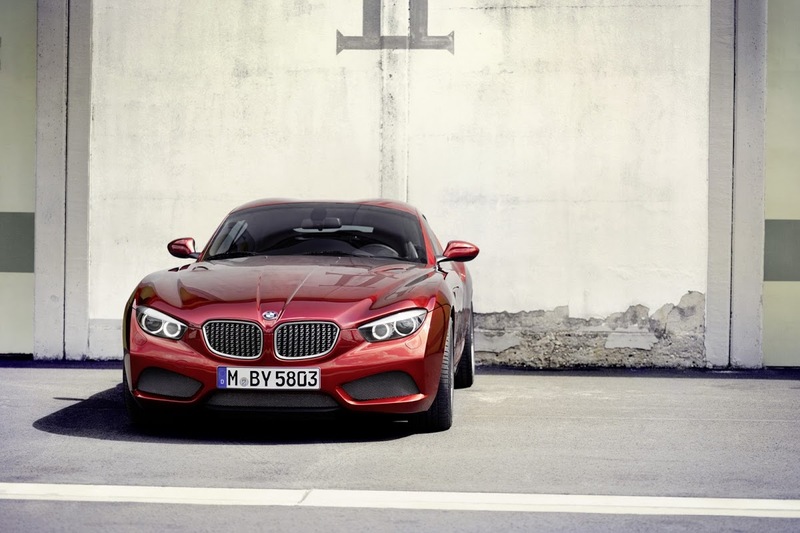 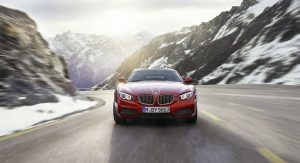 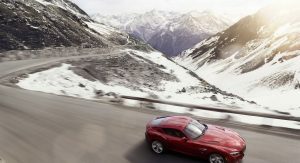 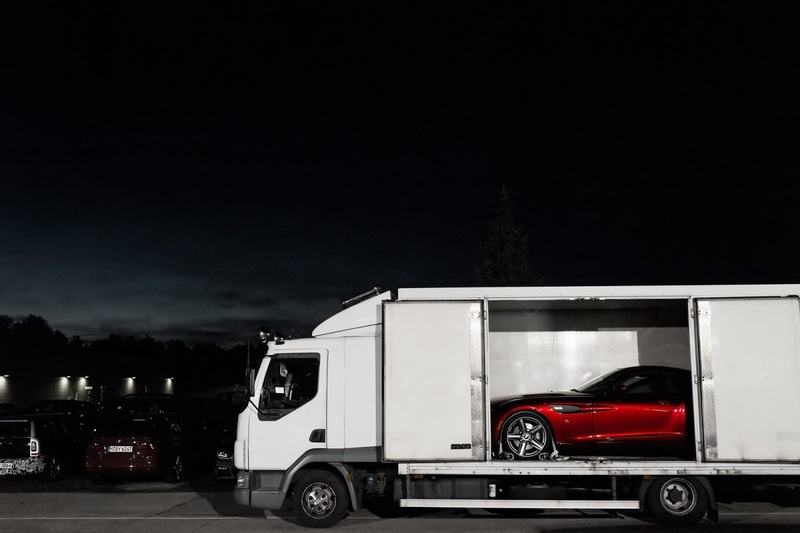 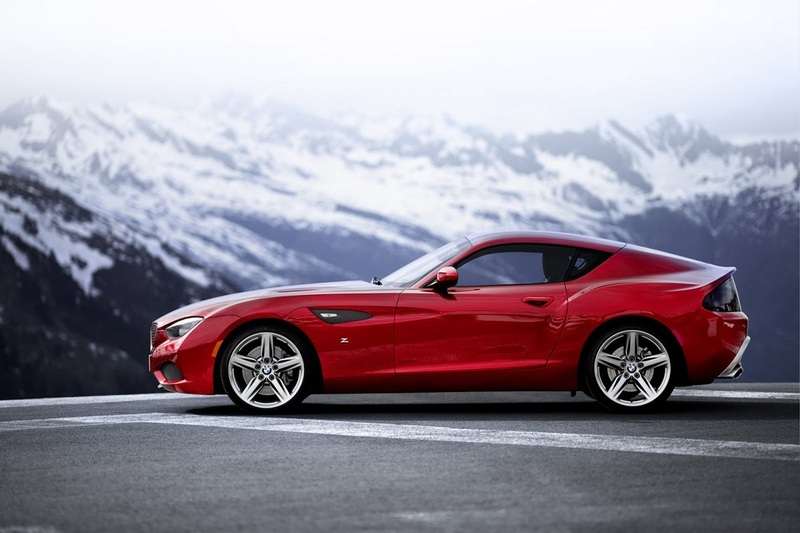 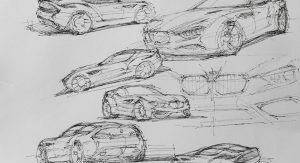 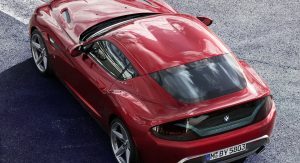 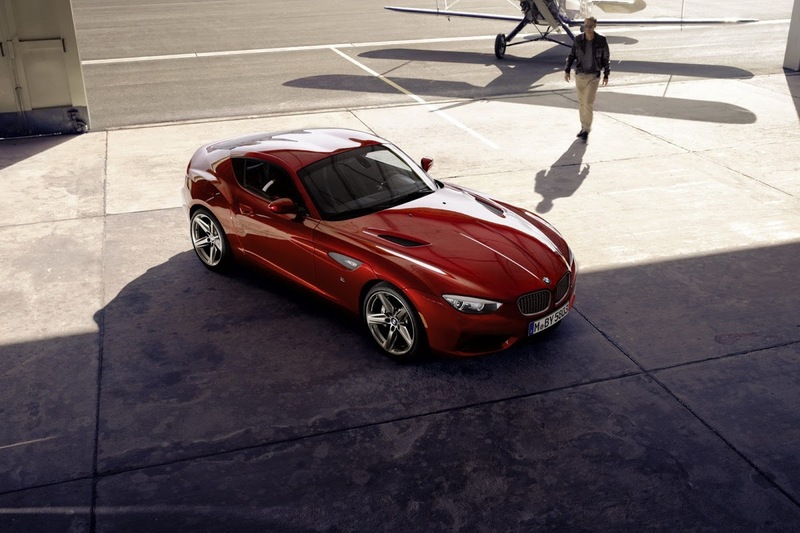 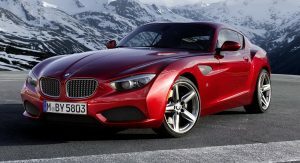 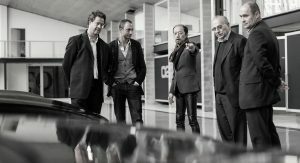 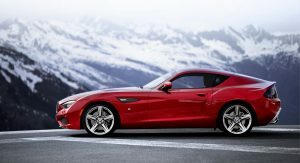 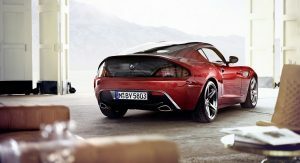 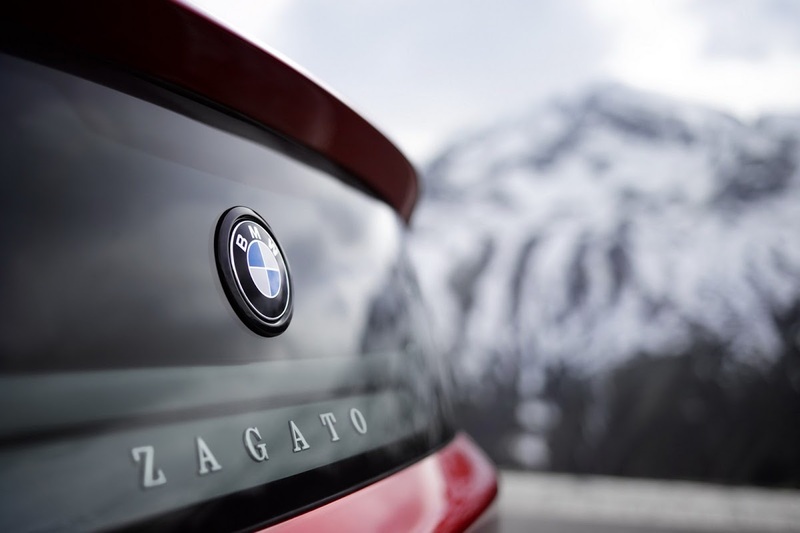 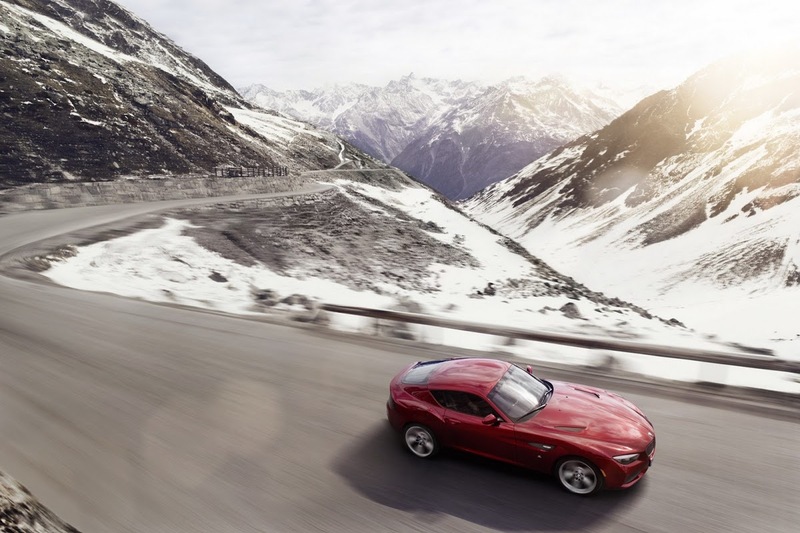 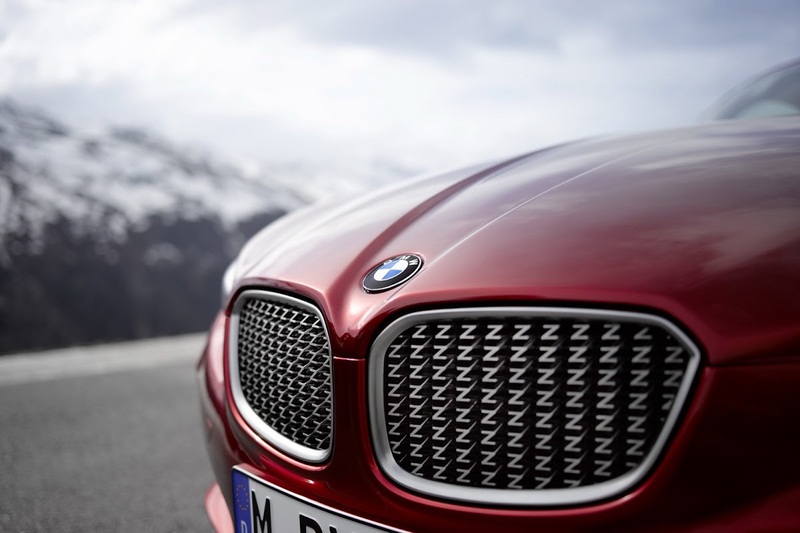 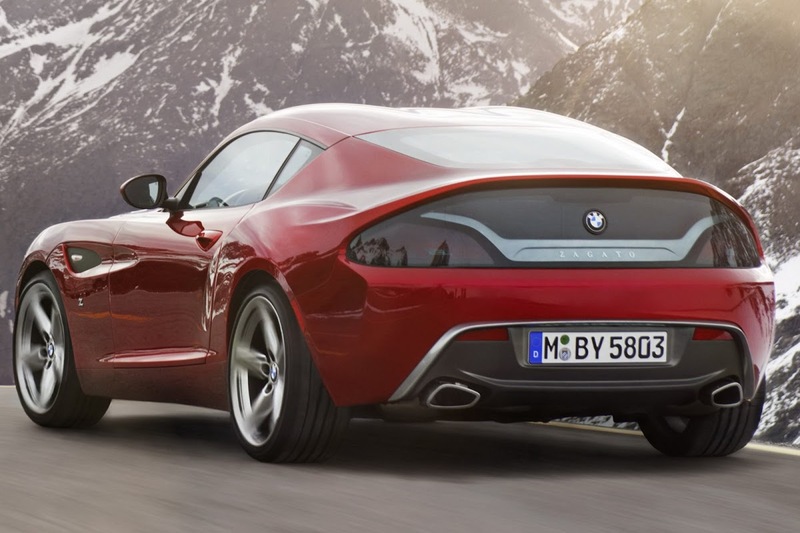 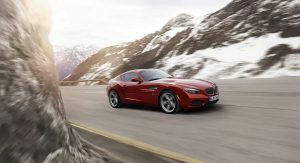 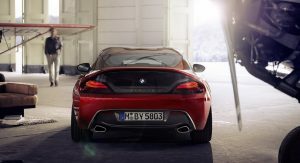 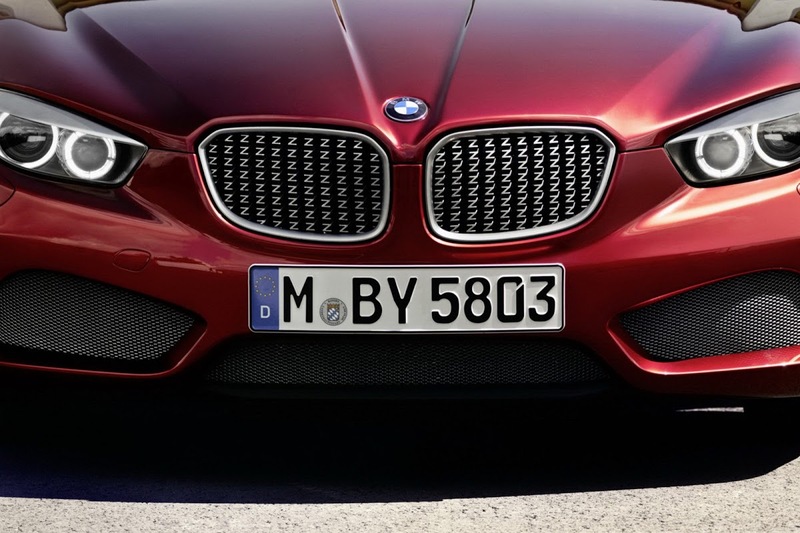 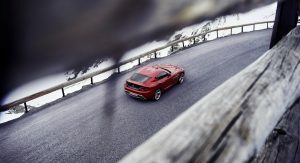 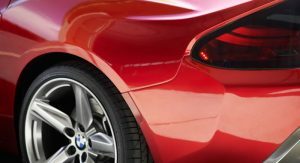 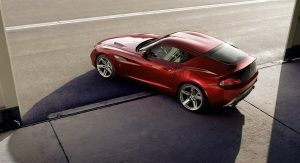 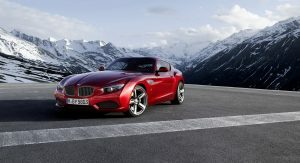 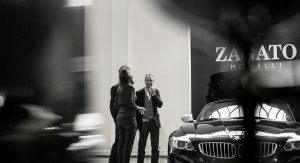 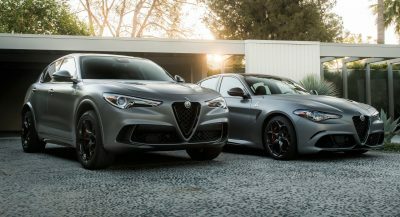 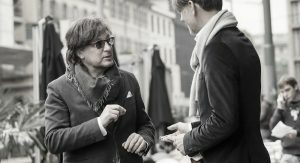 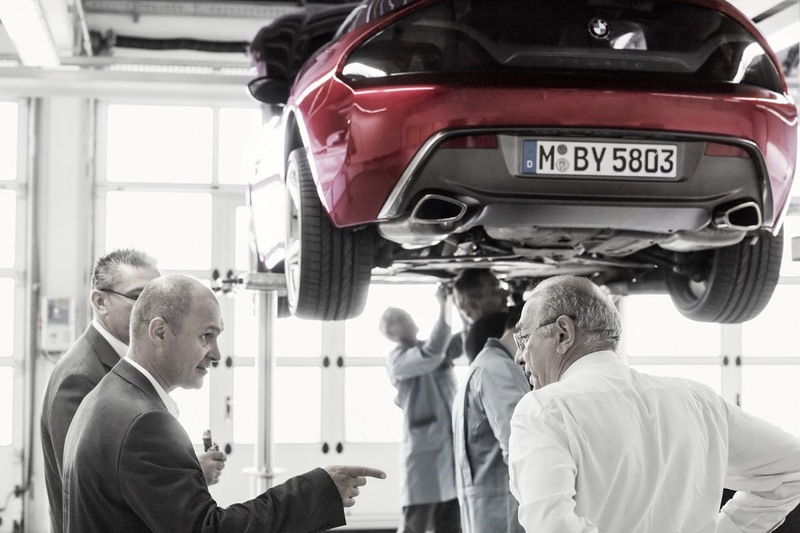 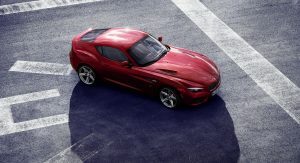 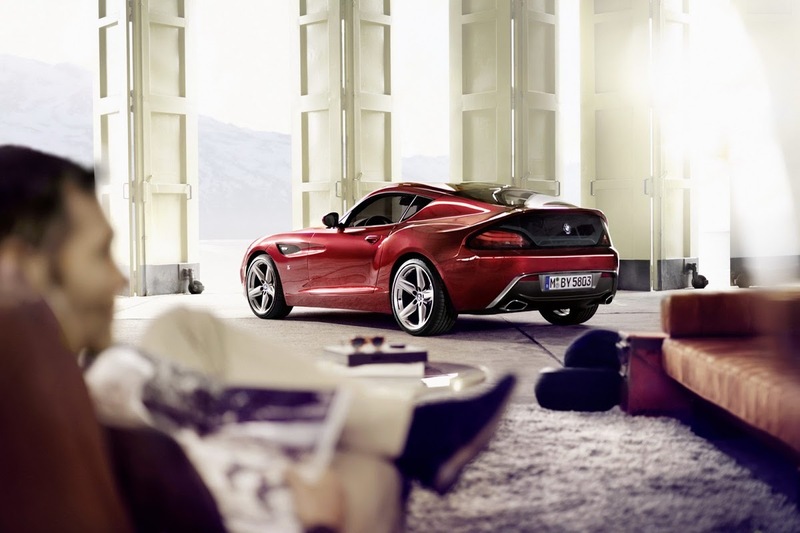 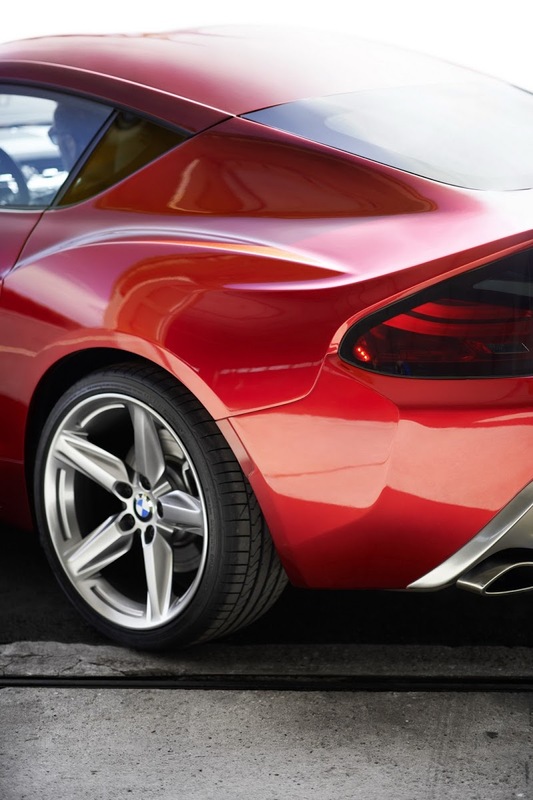 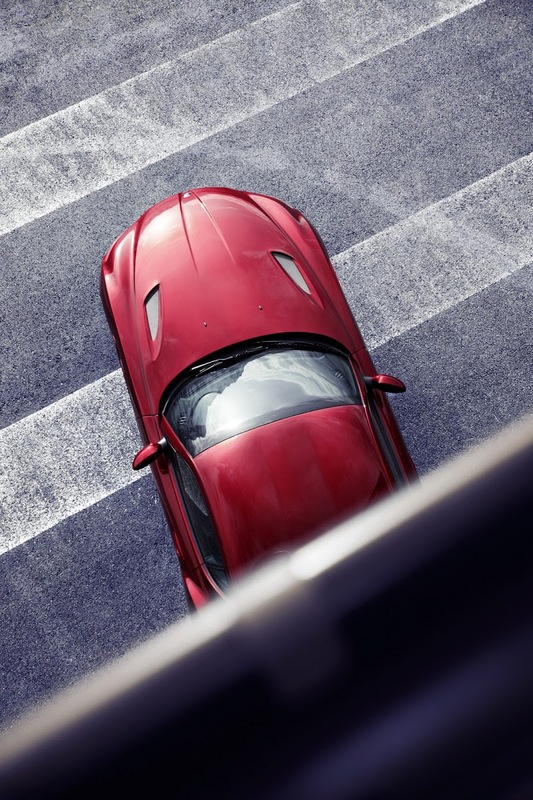 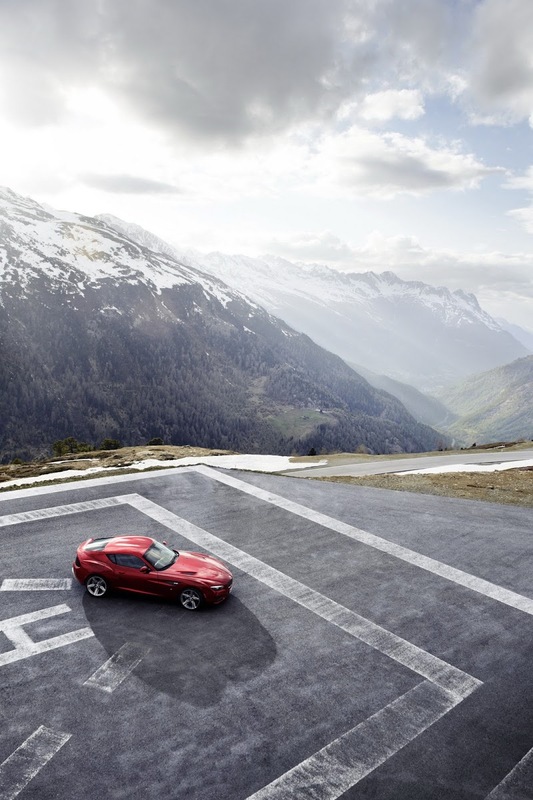 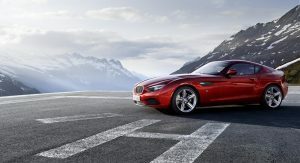 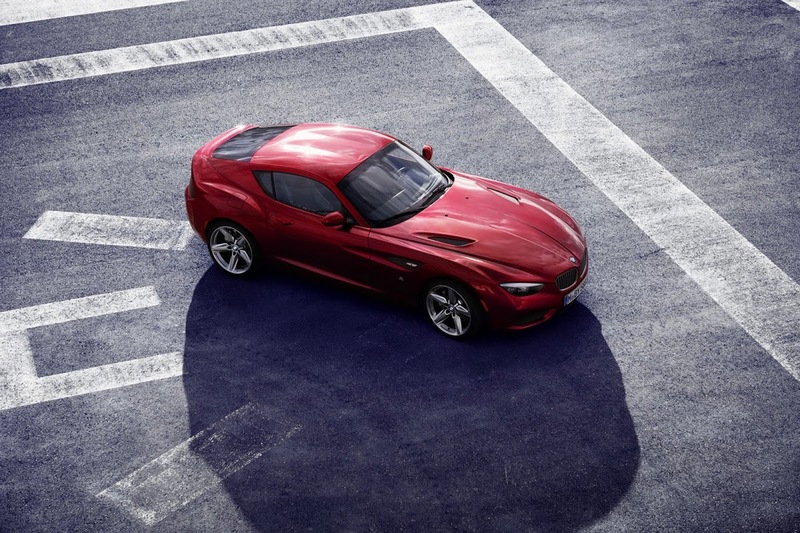 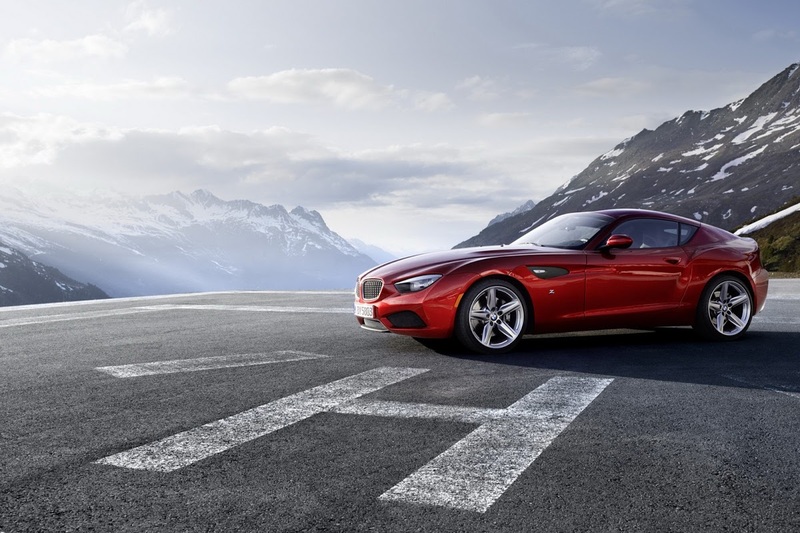 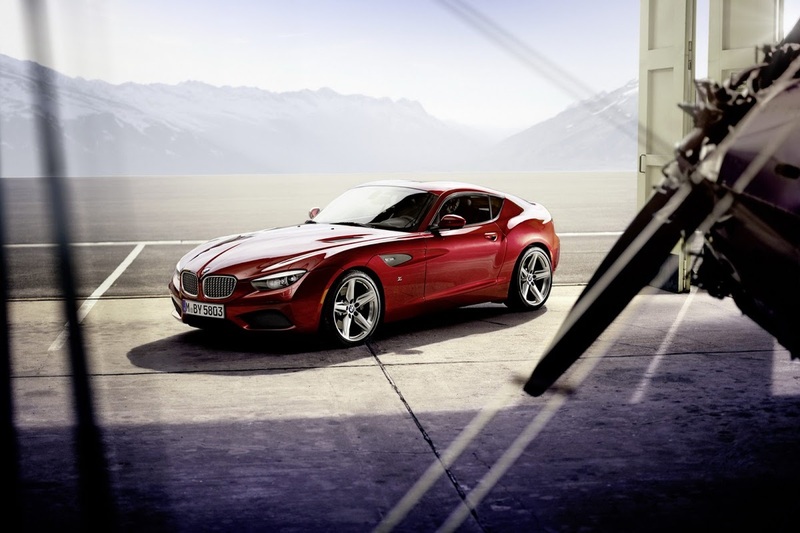 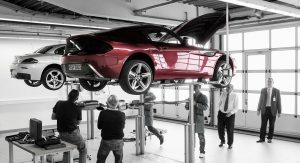 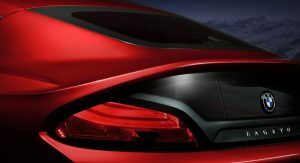 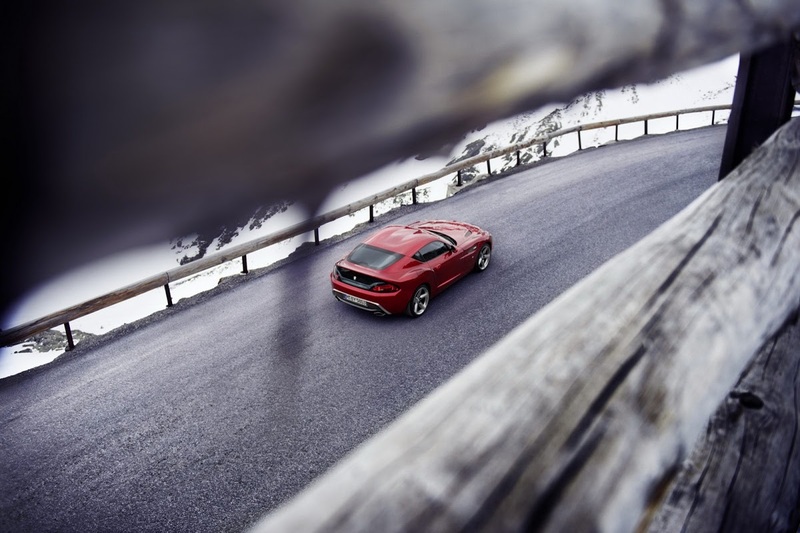 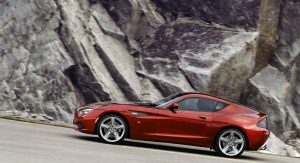 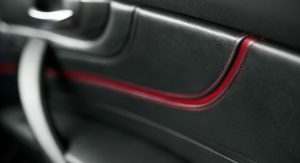 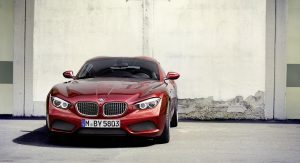 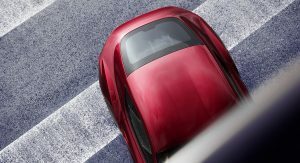 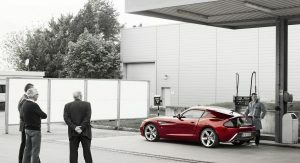 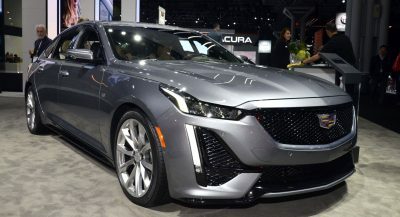 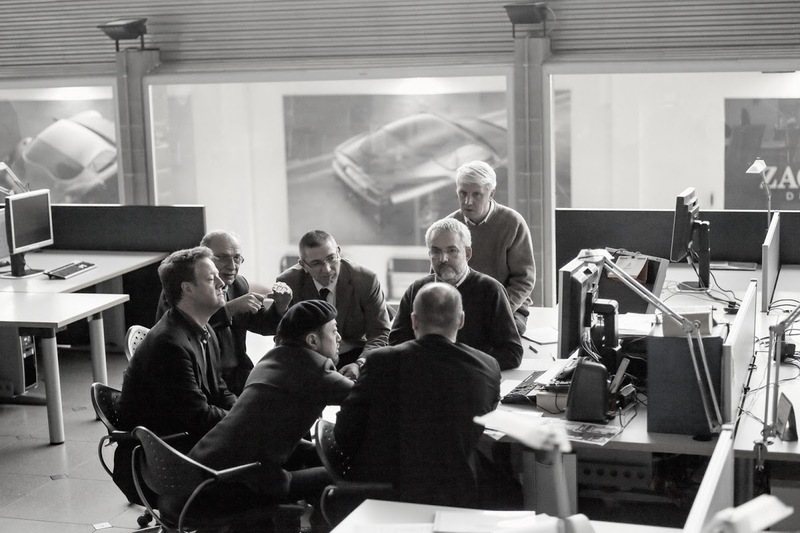 The fourth annual all-German brand Concours, which is hosted by the BMW Car Club of America, Mercedes-Benz Club of America, the Porsche Club of America and the Audi Club of North America, will play host to the North American premiere of the BMW M8 prototype and the Z4 Zagato Coupe. 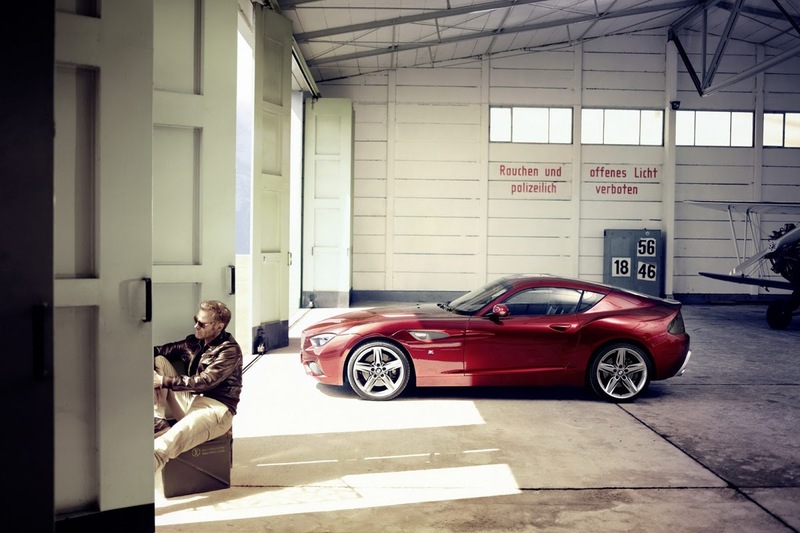 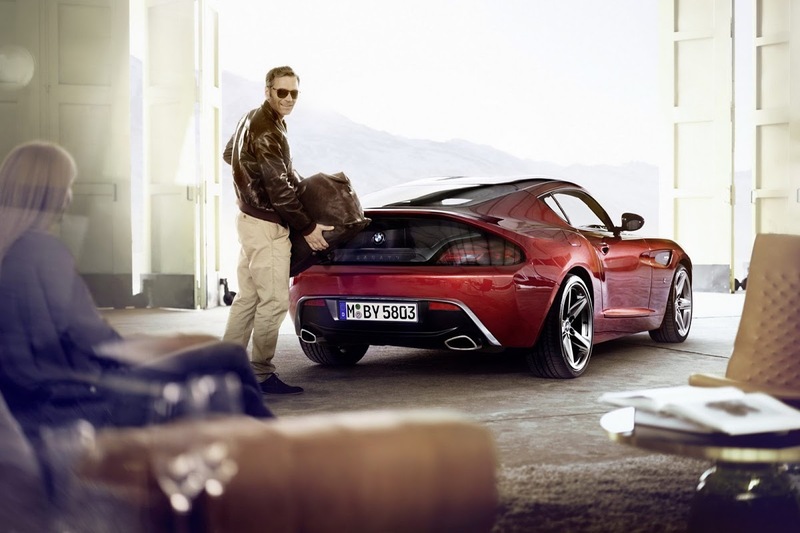 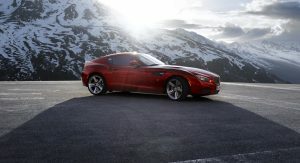 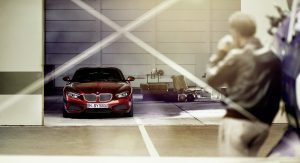 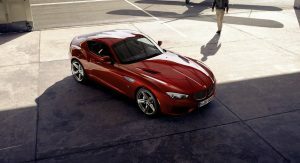 The M8 Coupe project was never displayed at a show and many believed it had been destroyed until the Bavarian automaker opened the gates of its M-brand’s vault in 2009 revealing it along with other gems such as the E34 M5 Cabriolet and E36 M3 Compact. 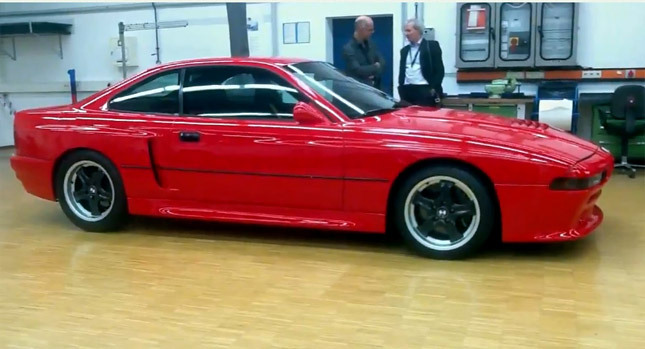 The proposed flagship model of the E31 8-Series Coupe featured extensive use of carbon fiber to save weight and a special 5.6-liter V12 engine created out of two M3 straight-six engines delivering an estimated 580-horsepower, and which later on found its way under the hood of the fabled McLaren F1. 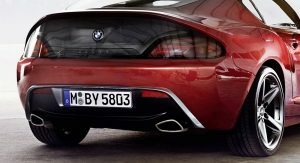 BMW, however, pulled the plug on the project and decided to develop a much milder performance version named the 850CSi with a 380hp V12. 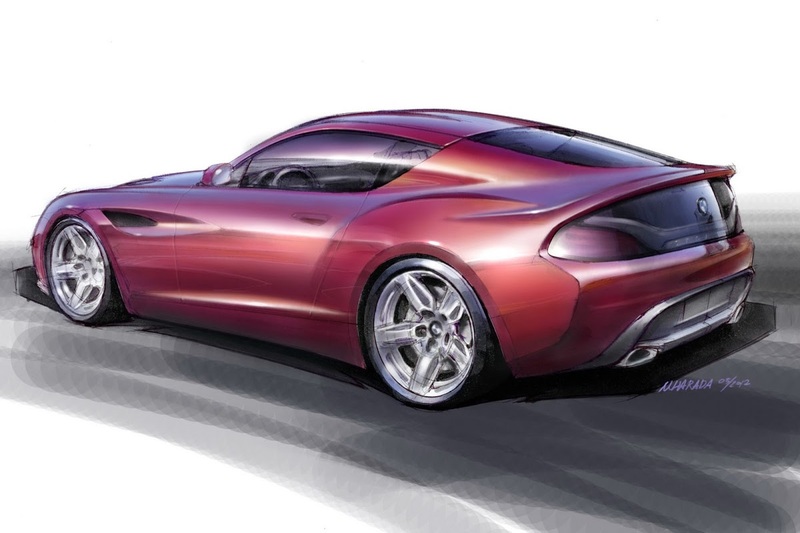 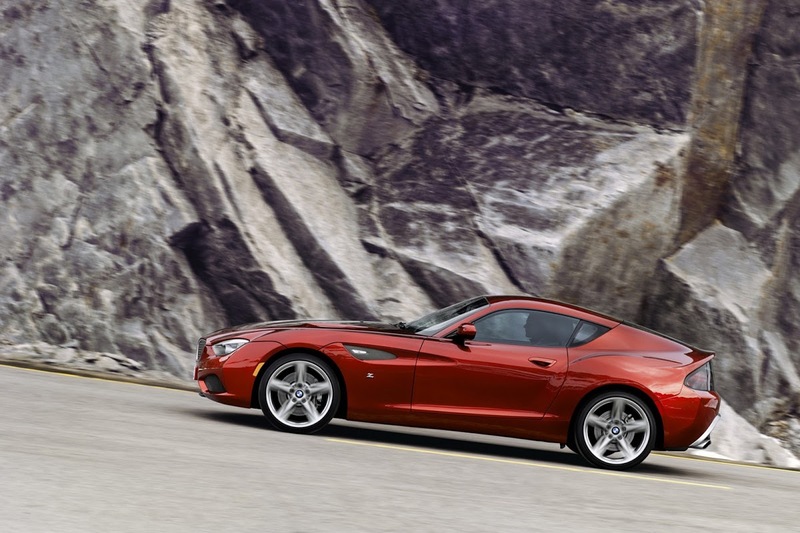 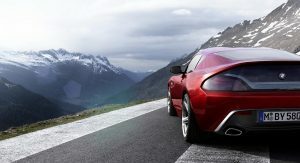 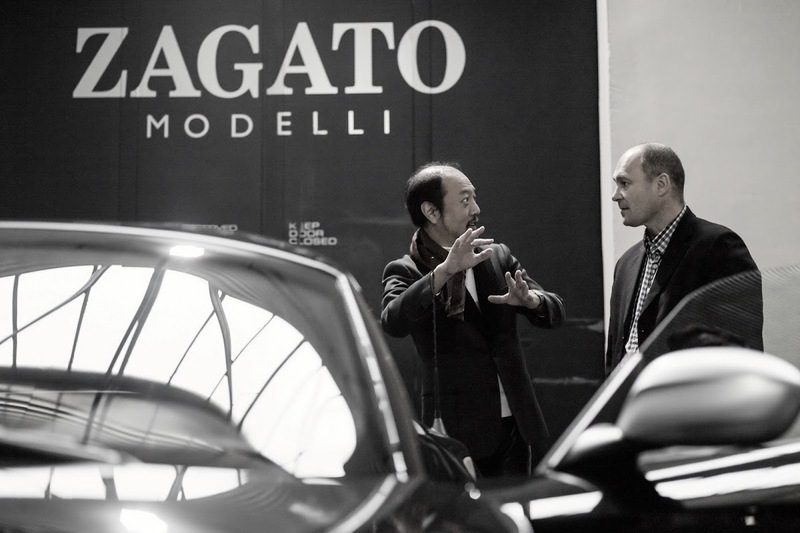 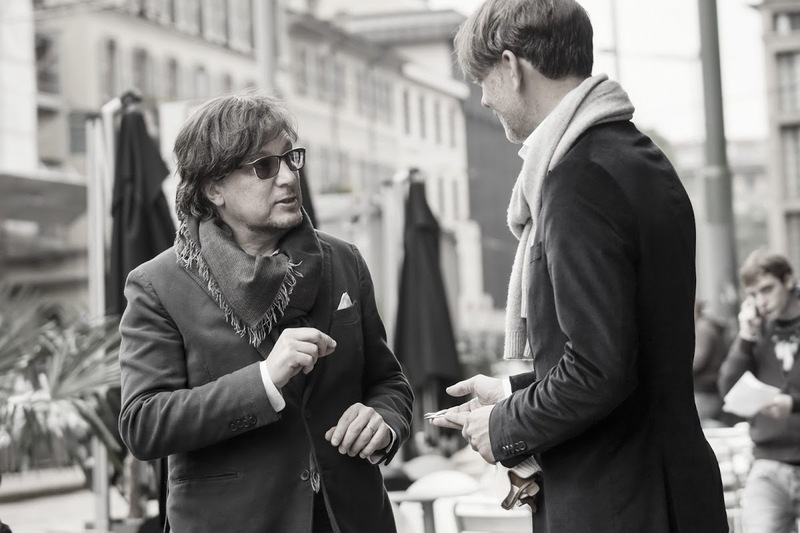 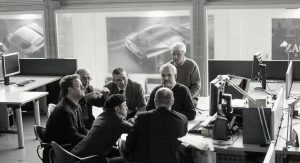 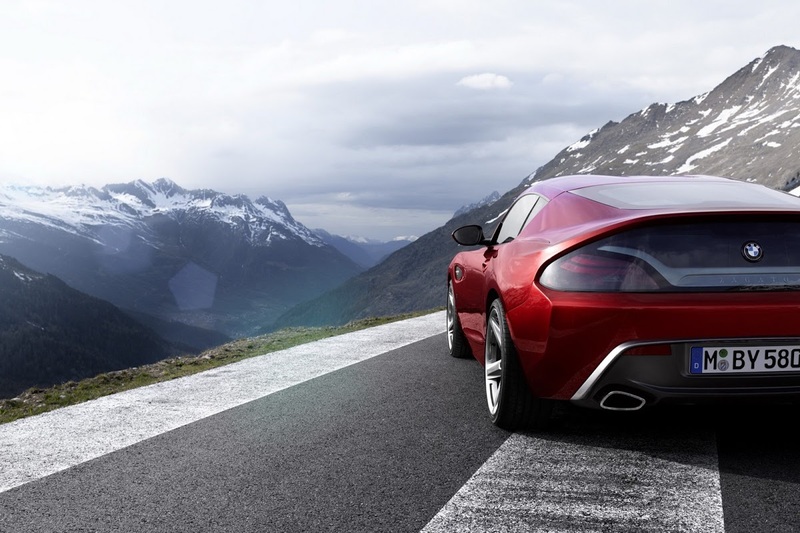 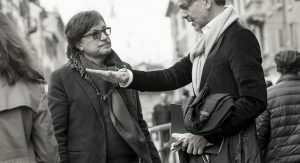 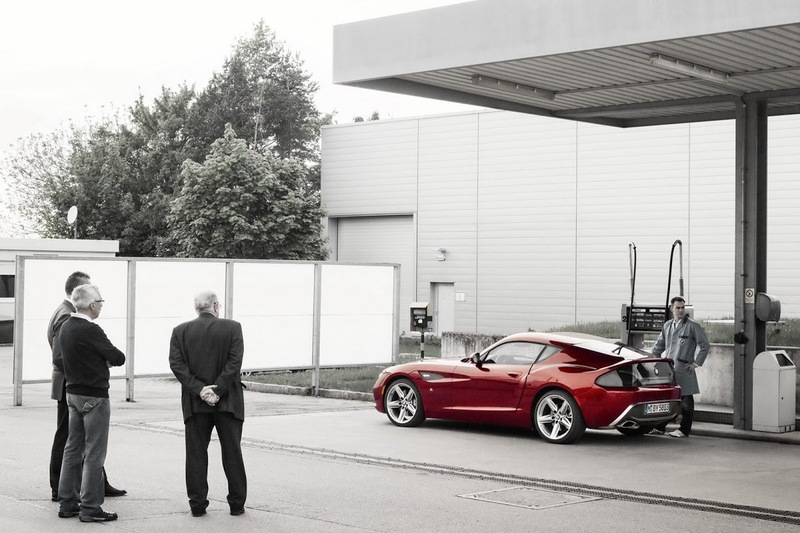 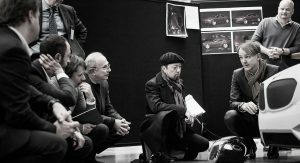 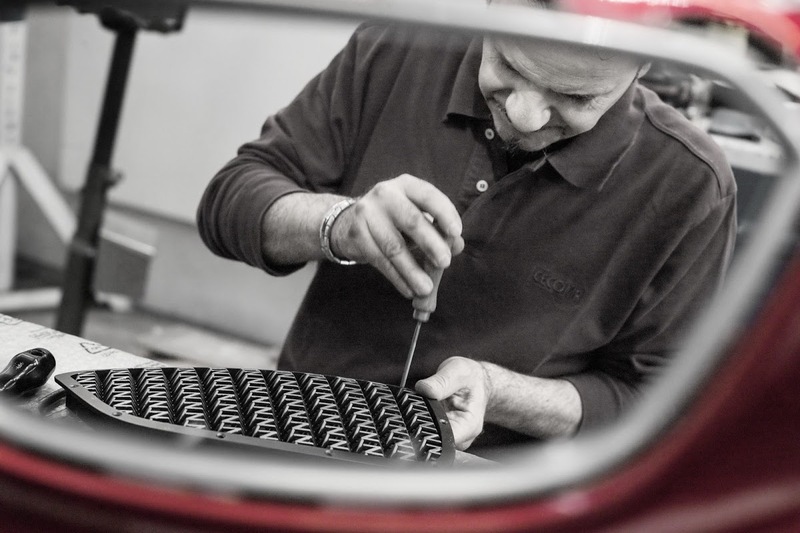 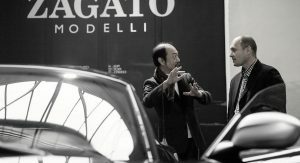 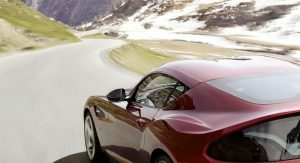 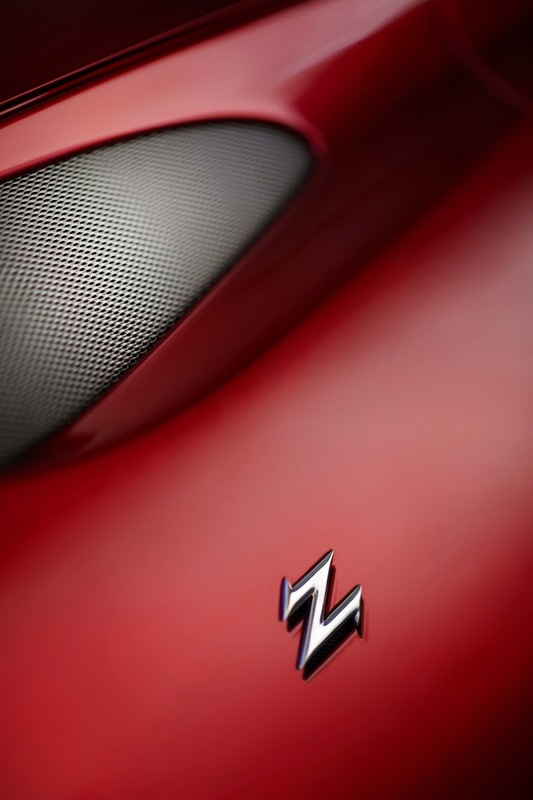 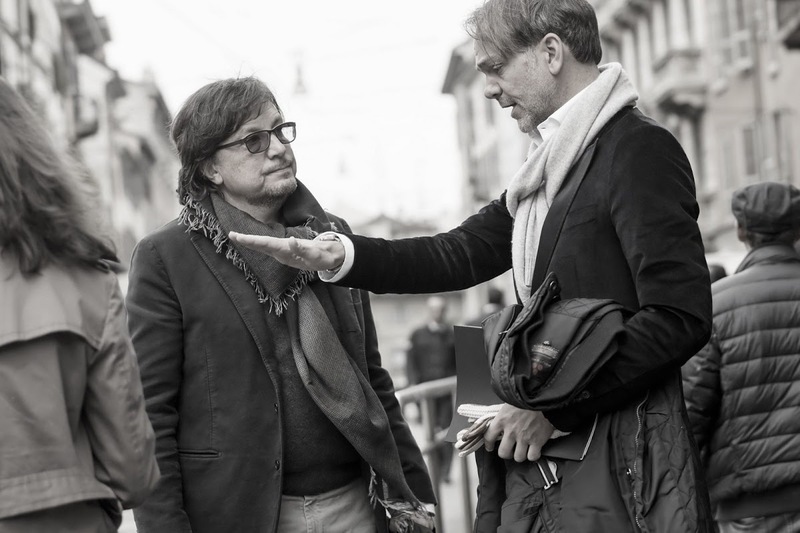 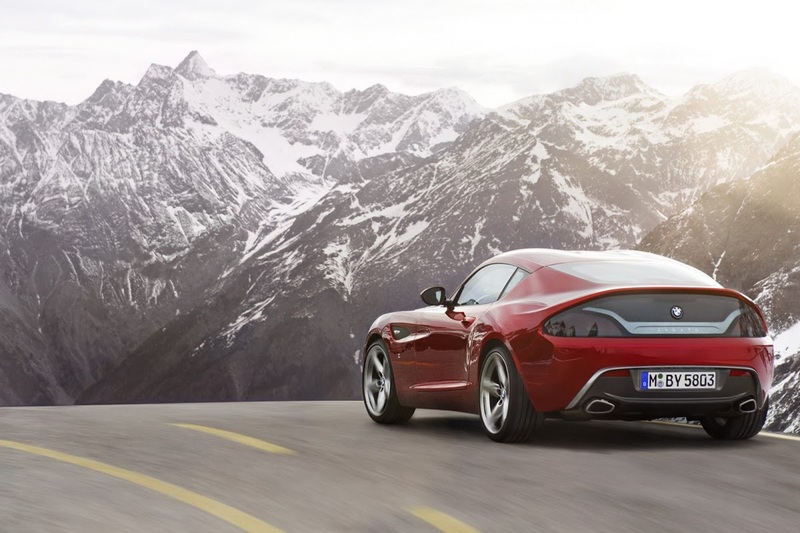 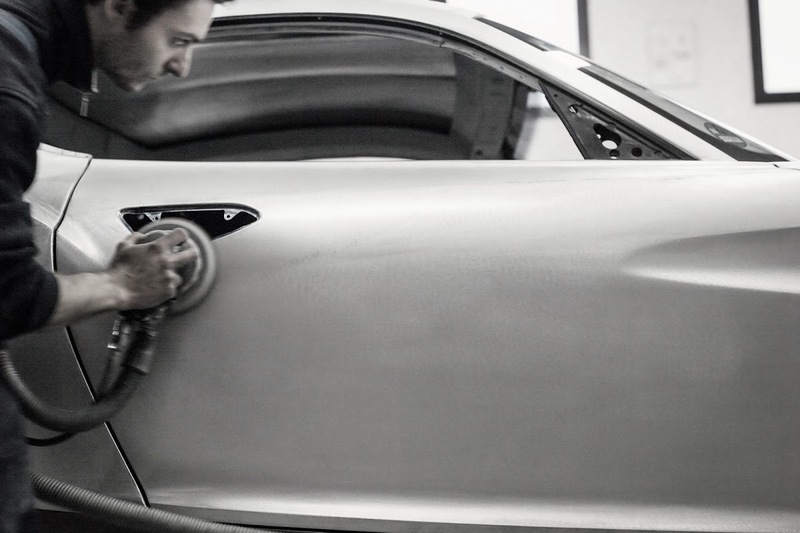 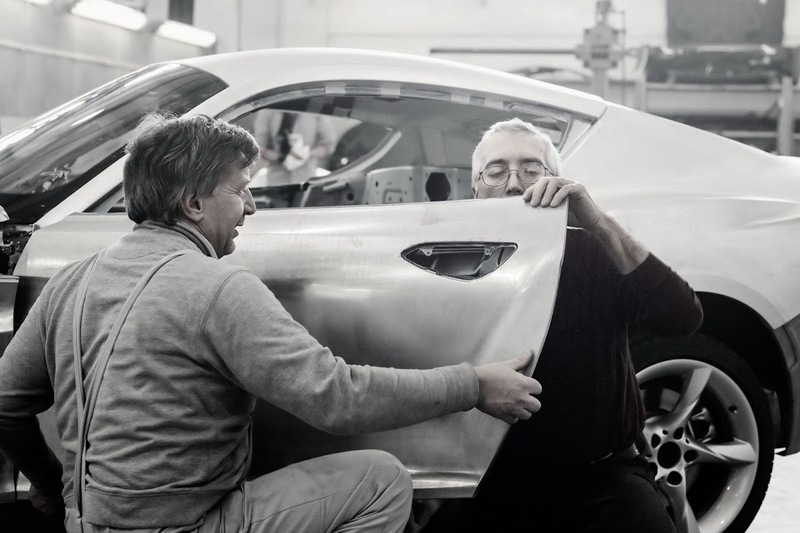 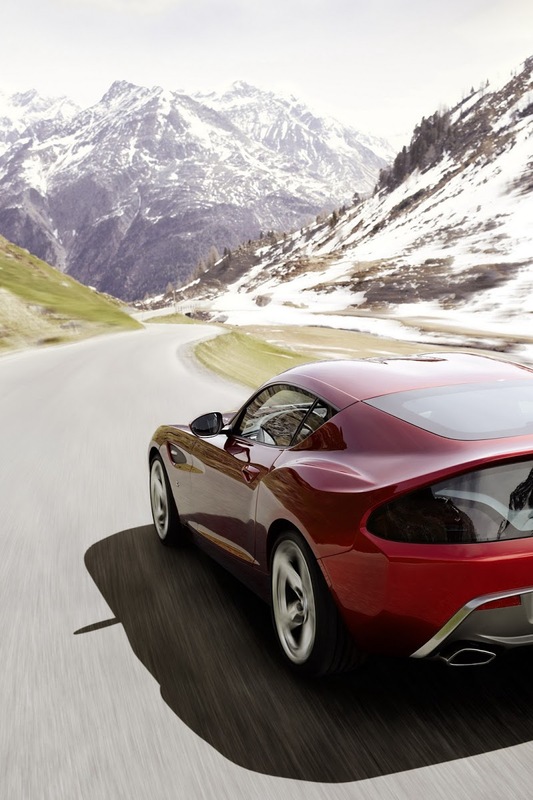 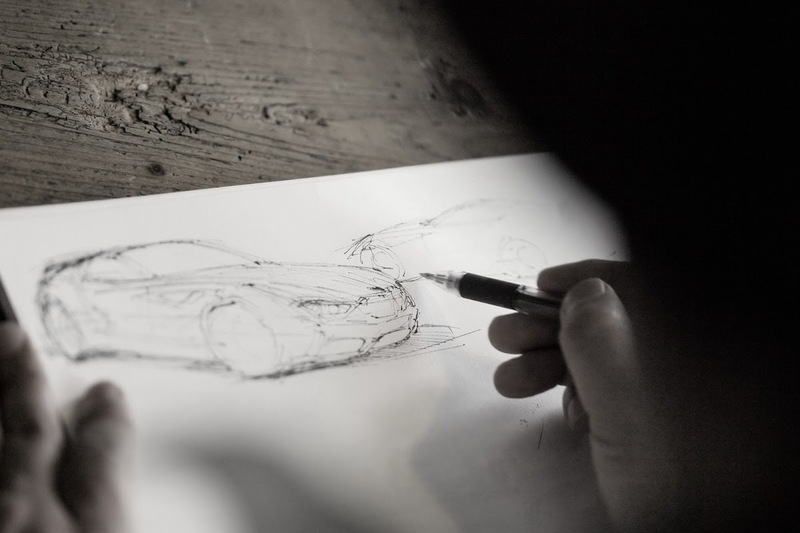 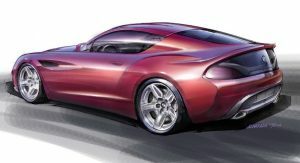 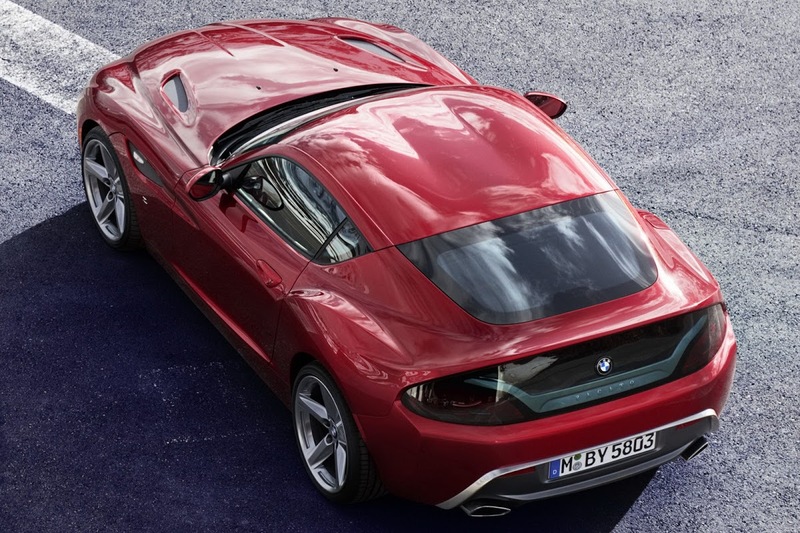 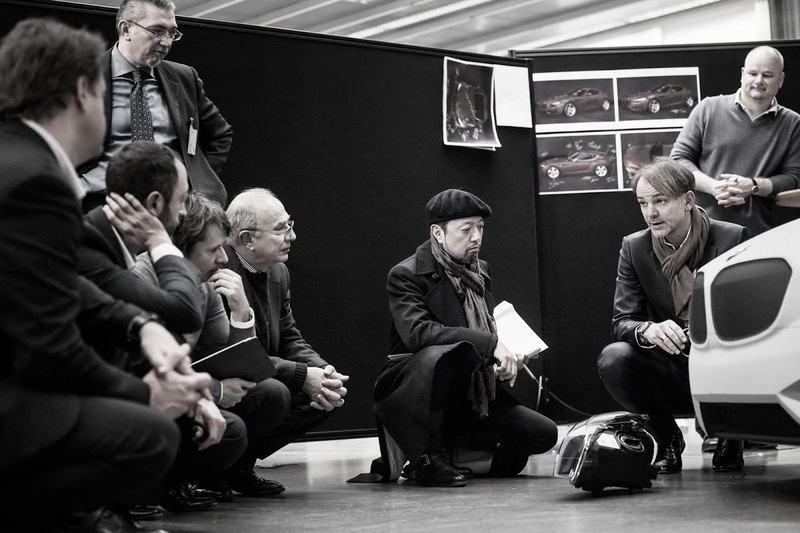 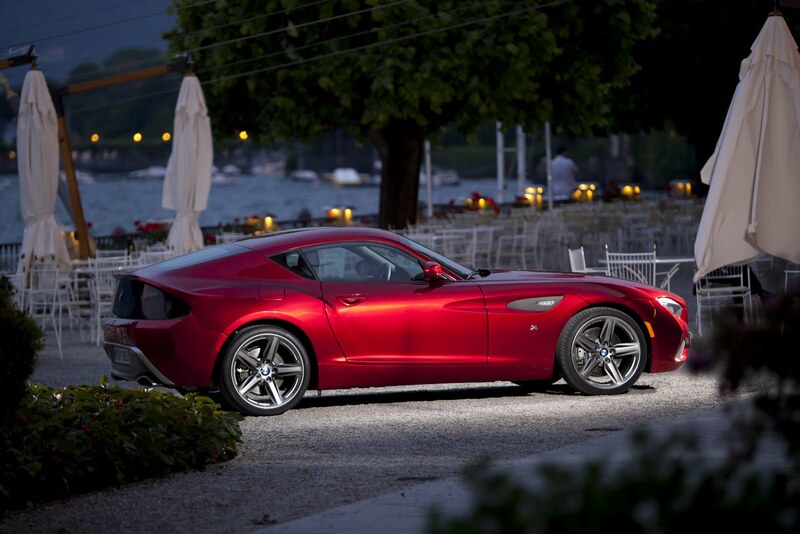 The Zagato Coupe study made its world premiere at this year’s Concorso d’Eleganza Villa d’Este in Italy. 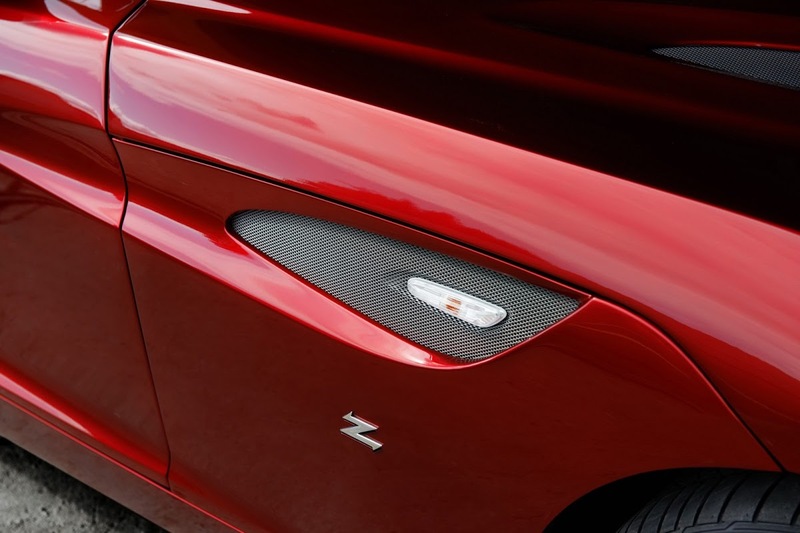 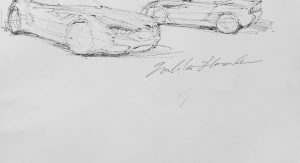 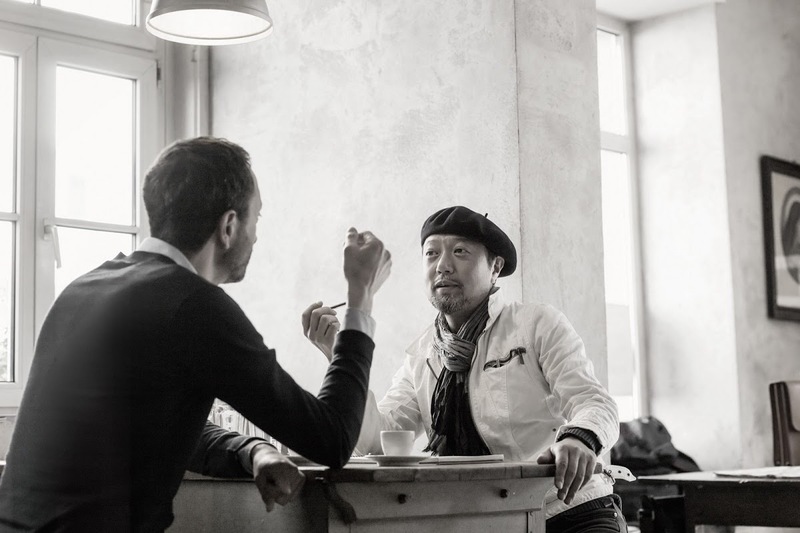 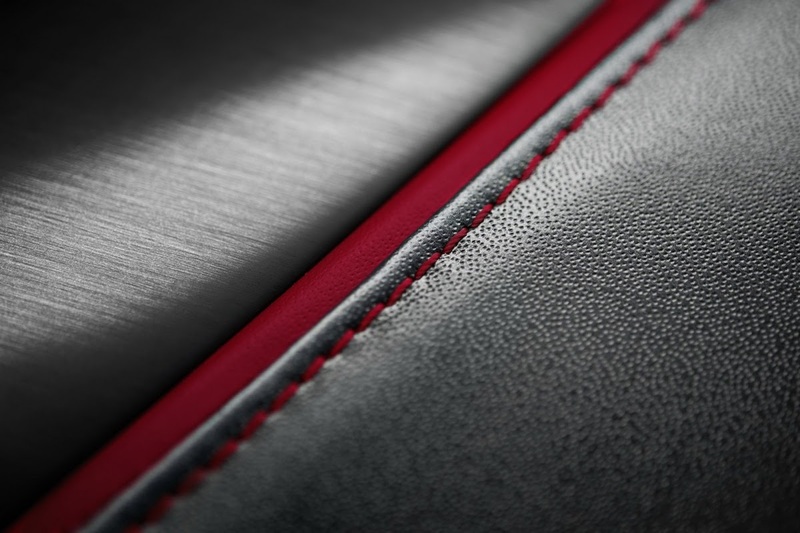 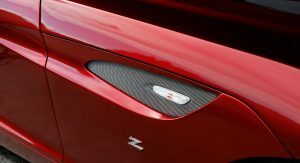 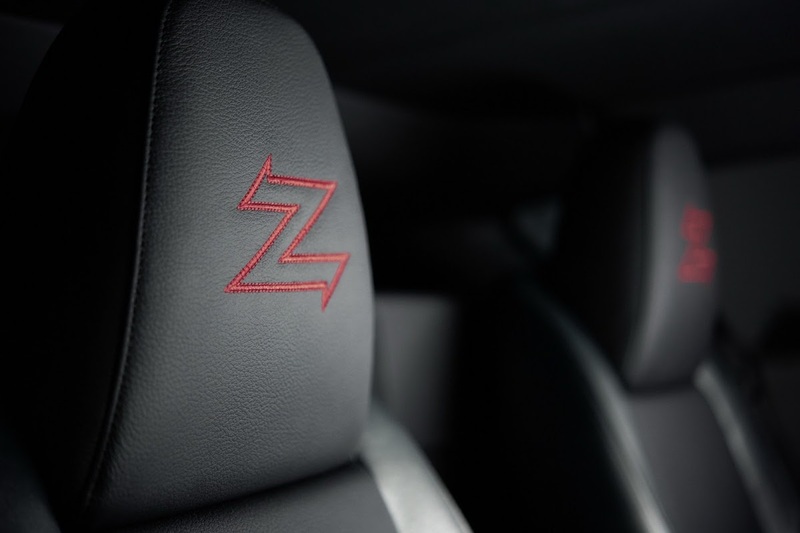 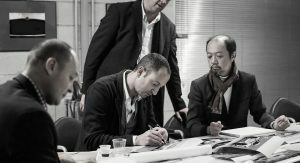 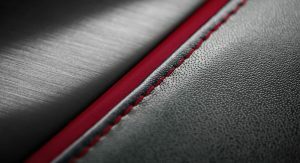 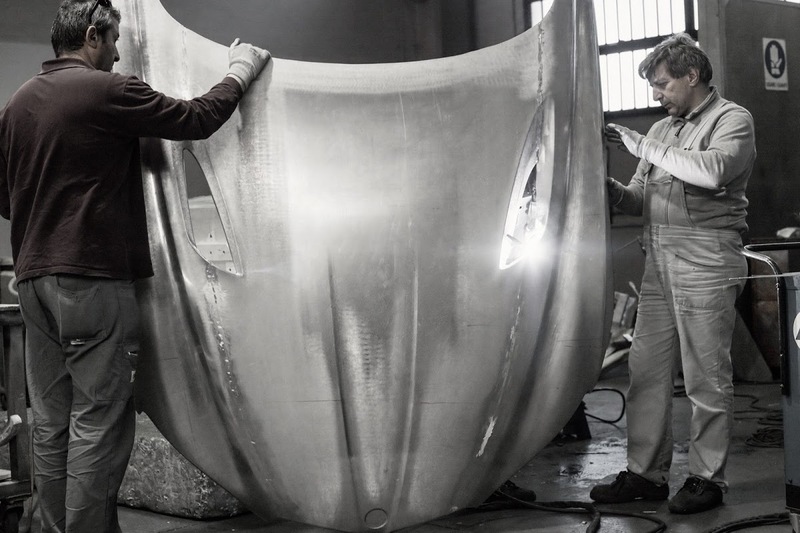 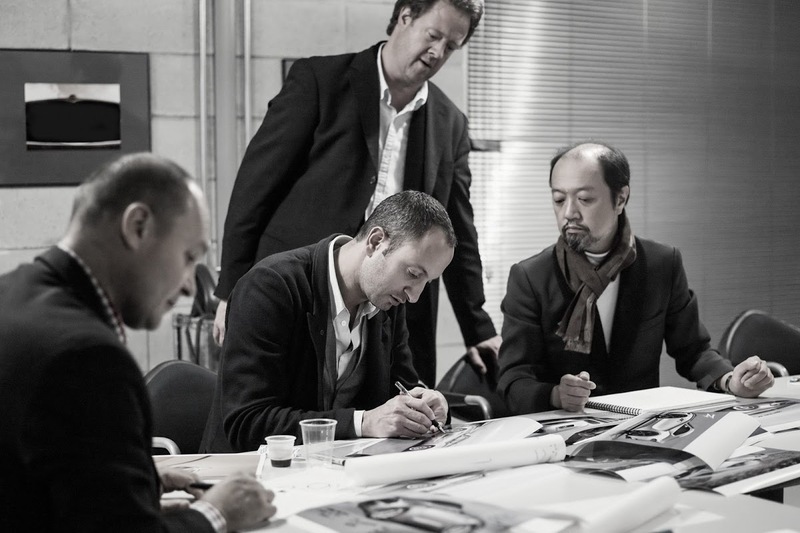 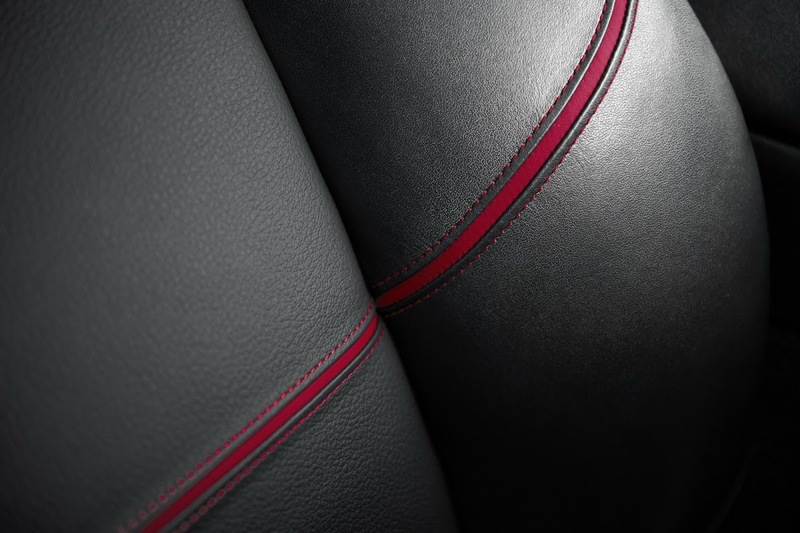 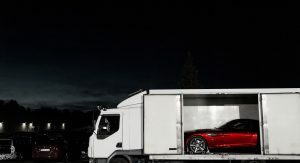 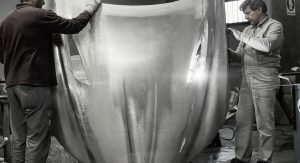 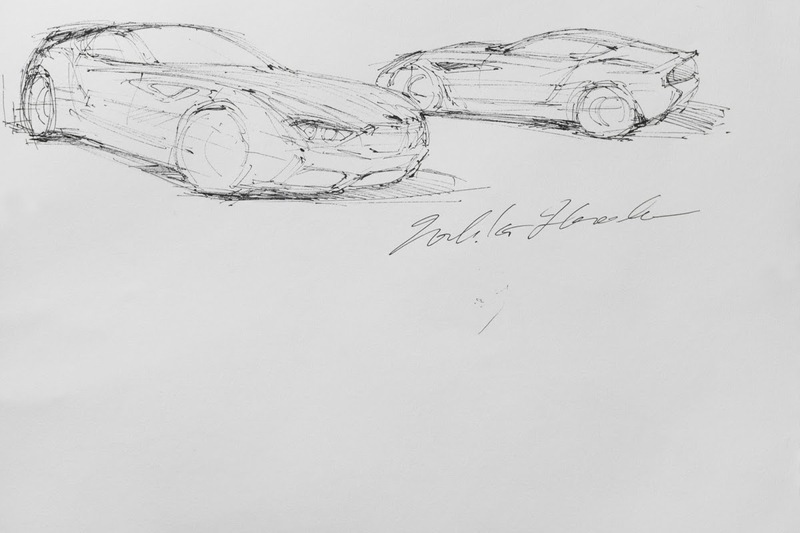 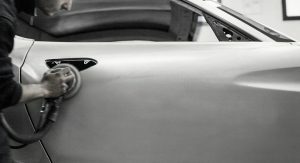 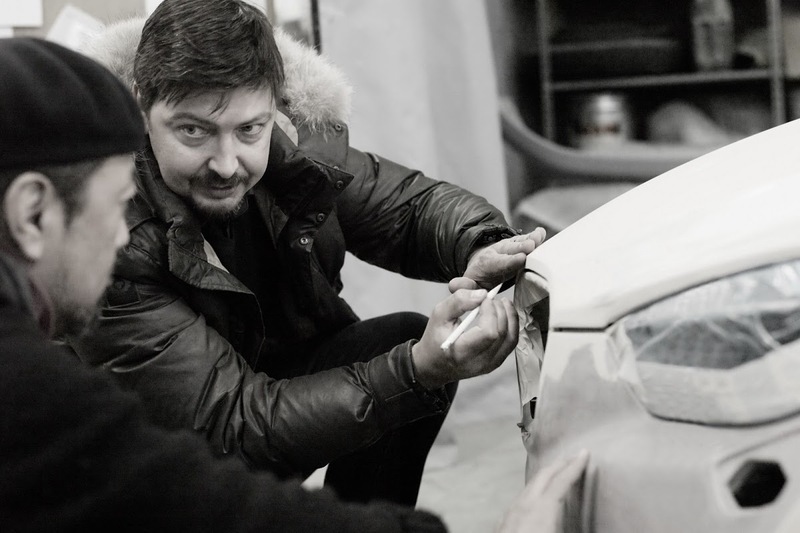 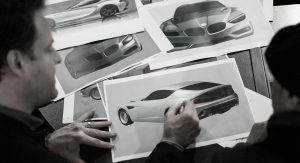 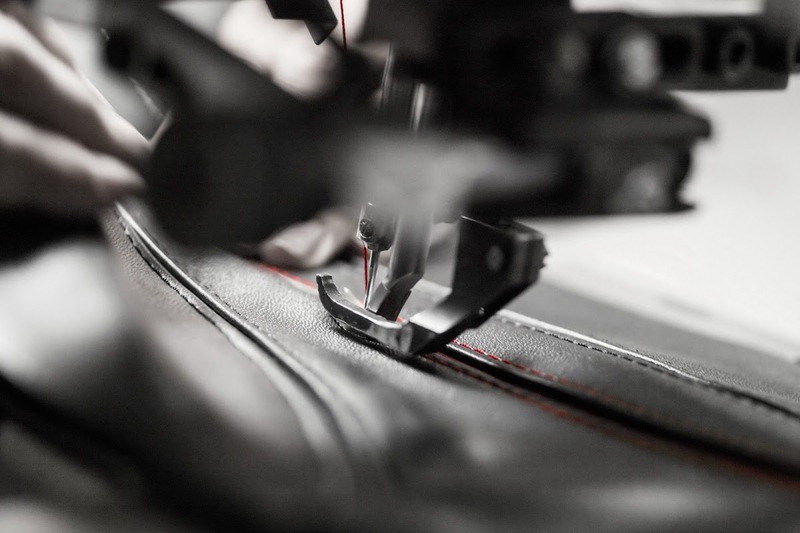 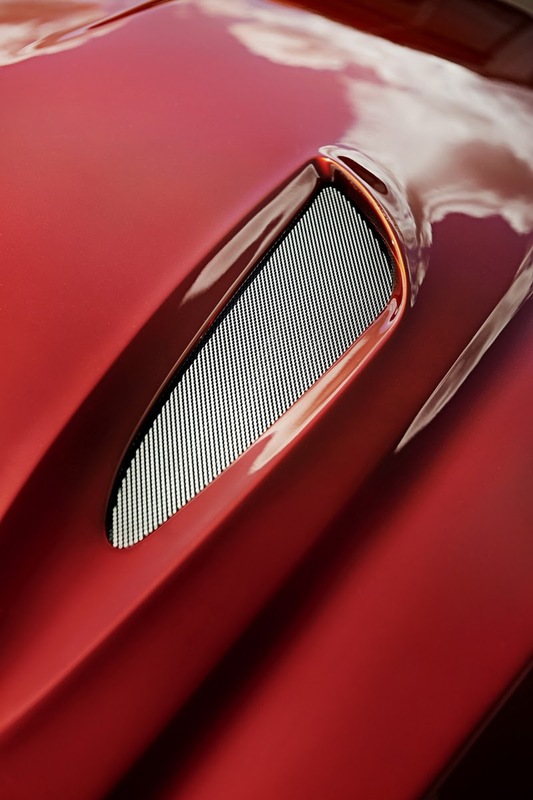 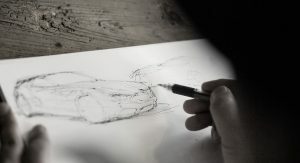 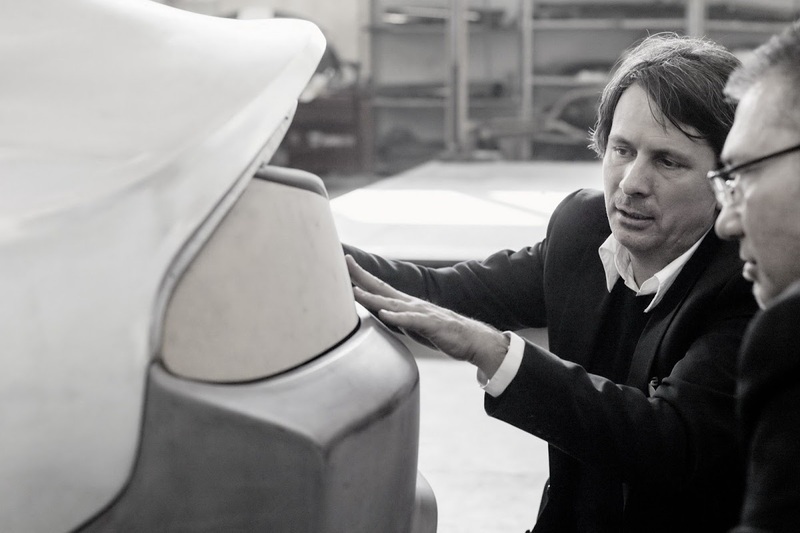 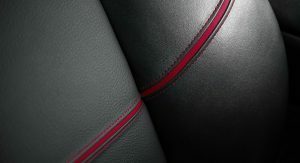 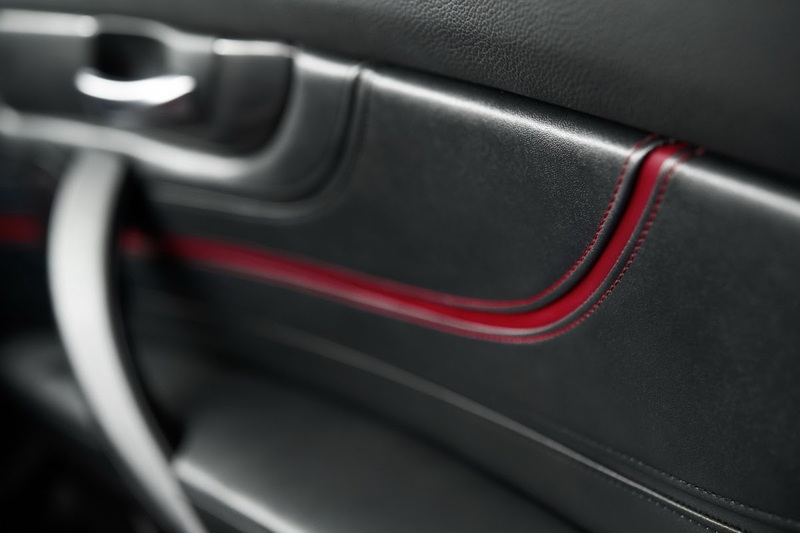 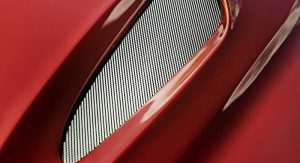 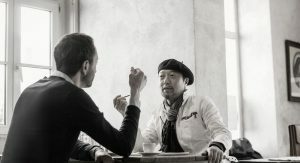 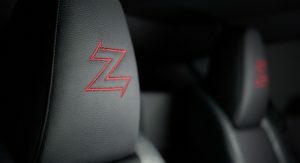 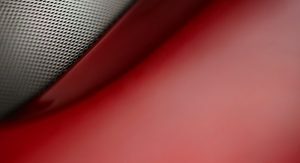 The hand-built, one-off concept is based on the Z4 roadster and as its name implies, it has been stylized by famed Italian design house and coachbuilder Zagato. 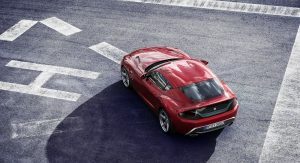 Designed exclusively for China, the Q2 L e-tron has a single electric motor that produces 134 hp.